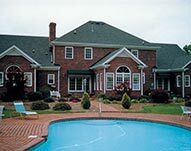 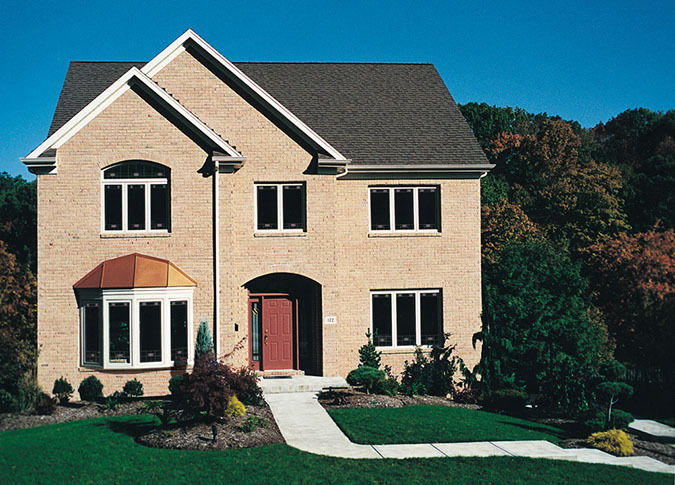 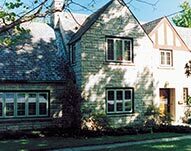 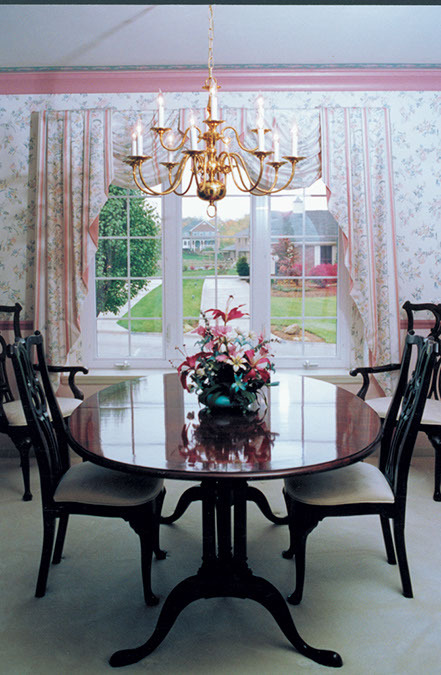 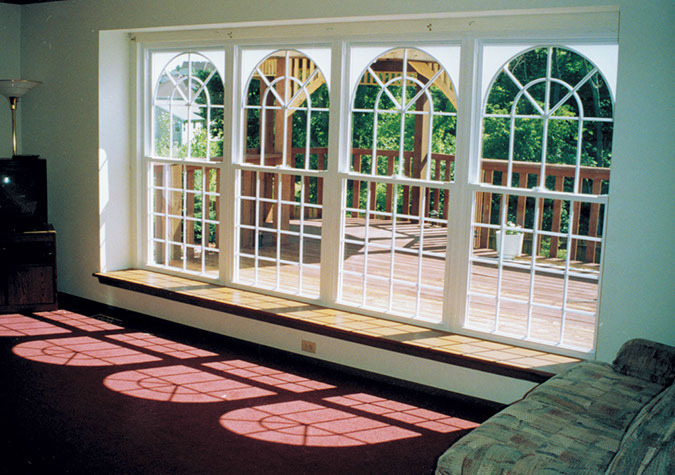 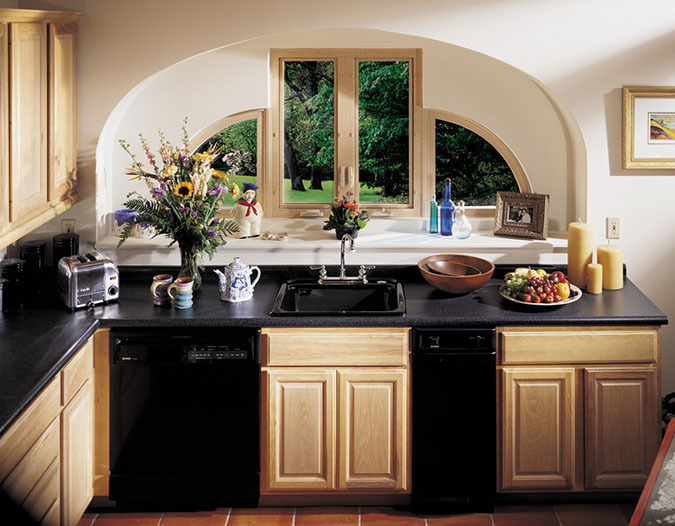 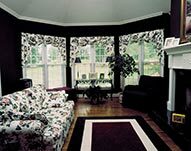 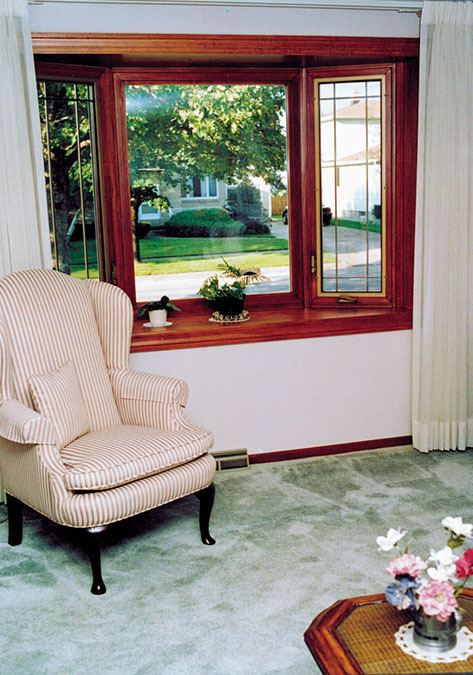 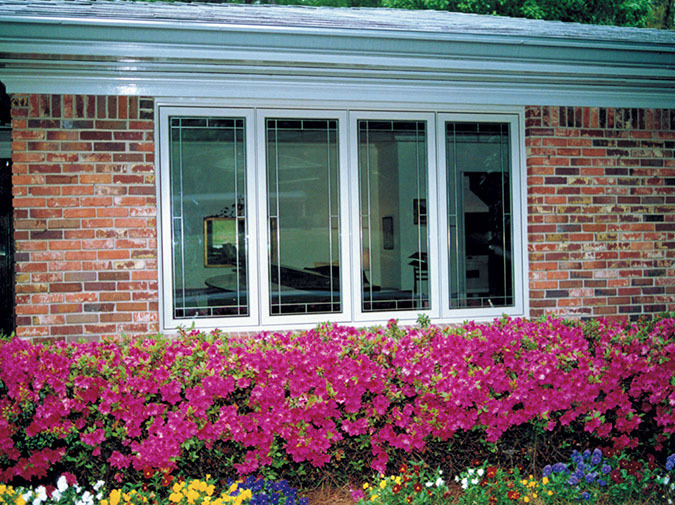 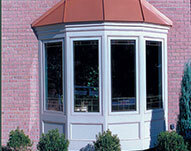 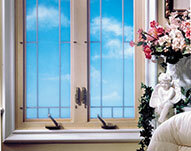 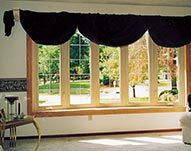 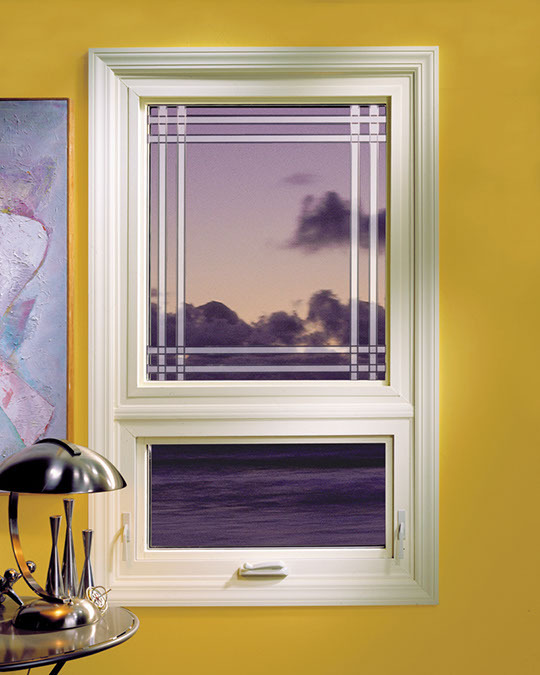 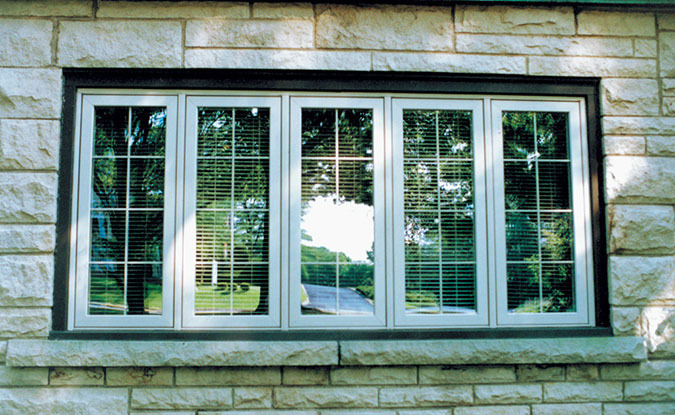 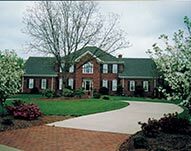 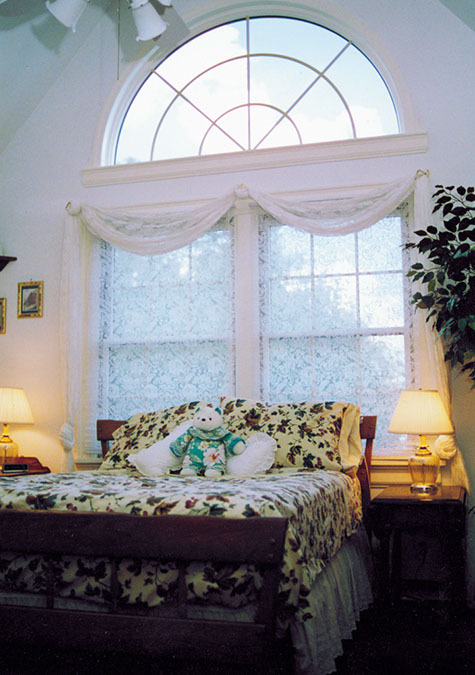 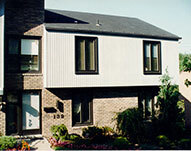 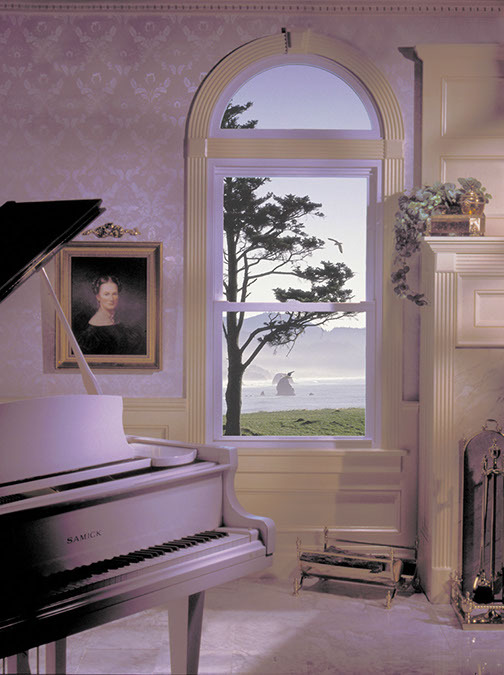 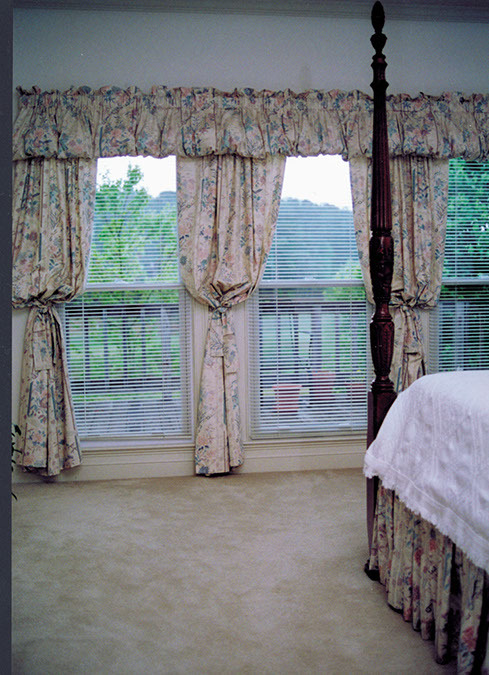 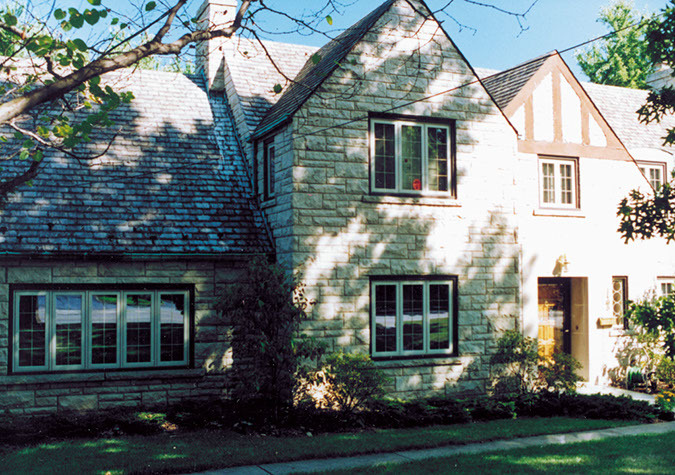 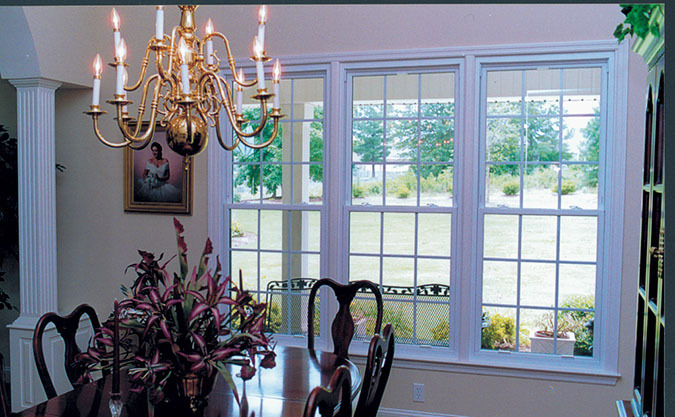 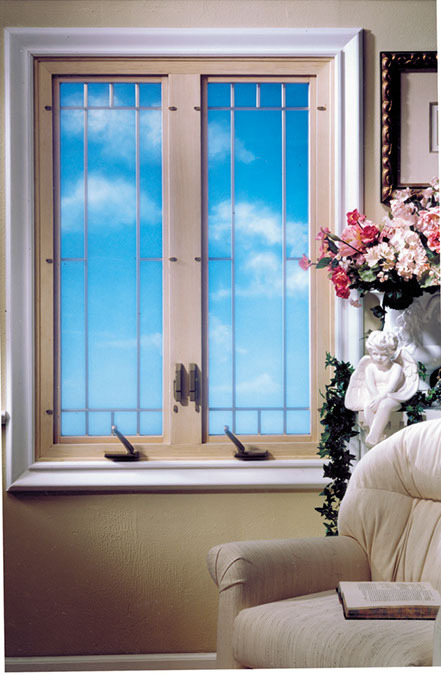 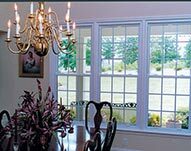 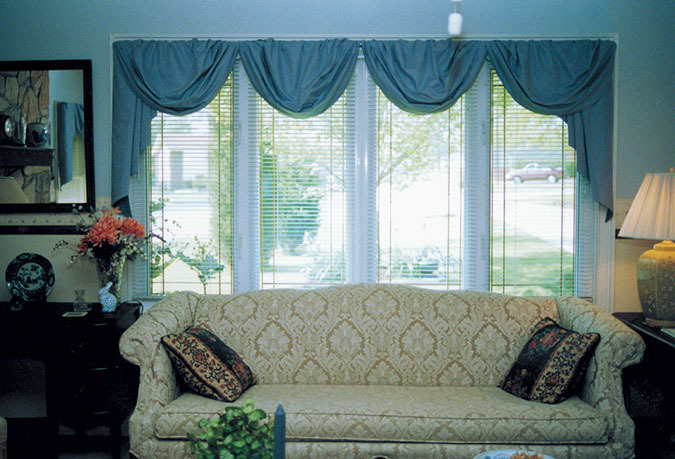 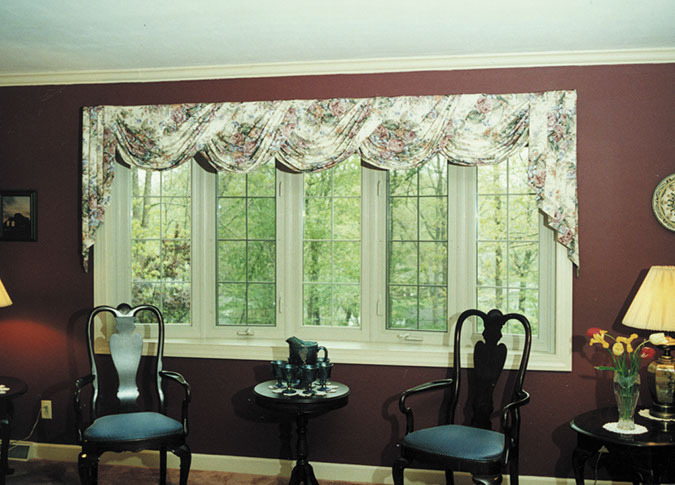 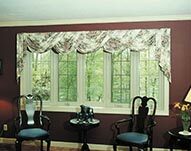 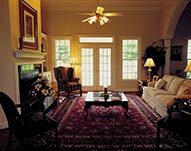 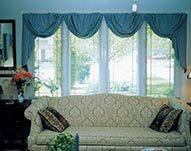 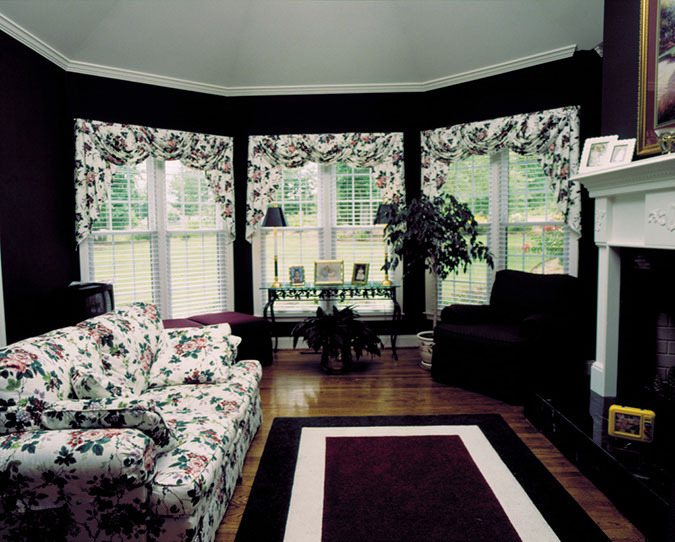 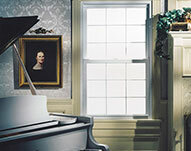 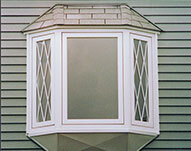 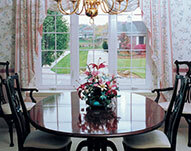 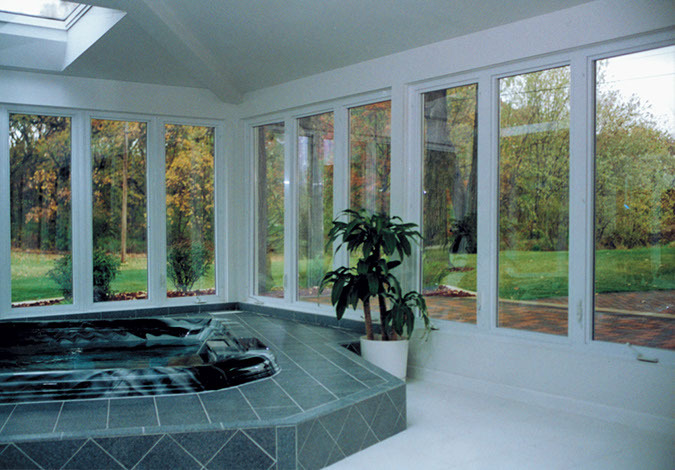 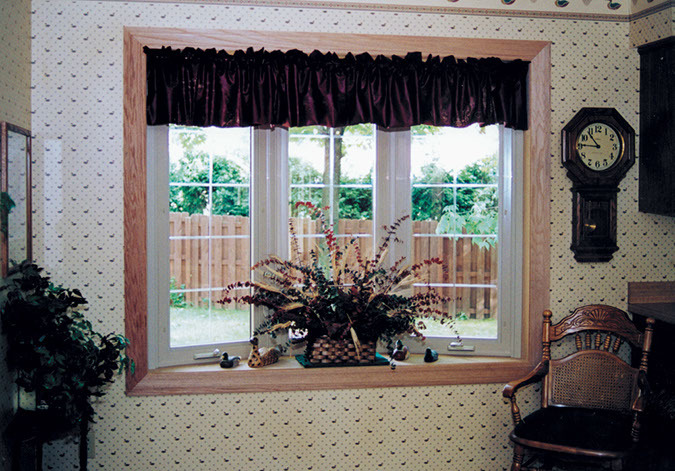 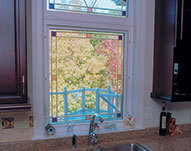 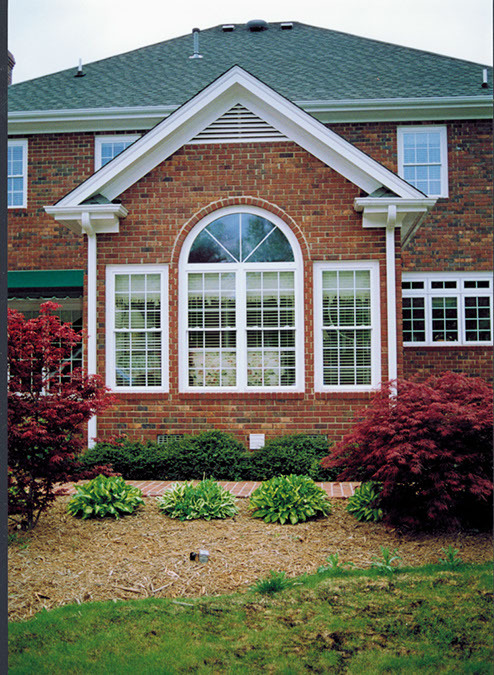 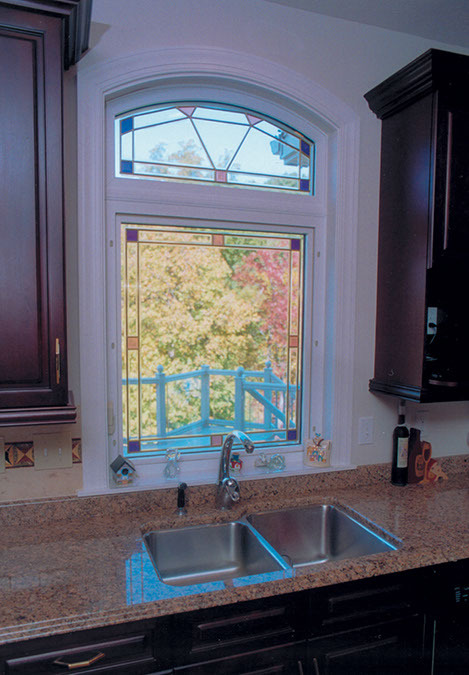 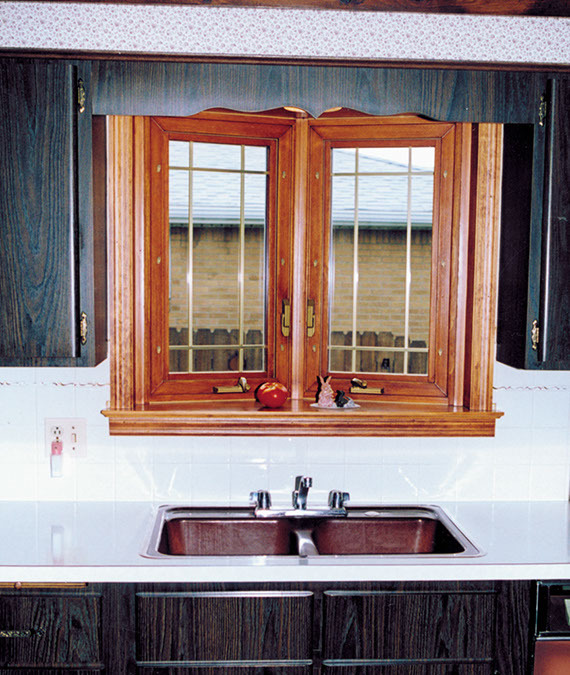 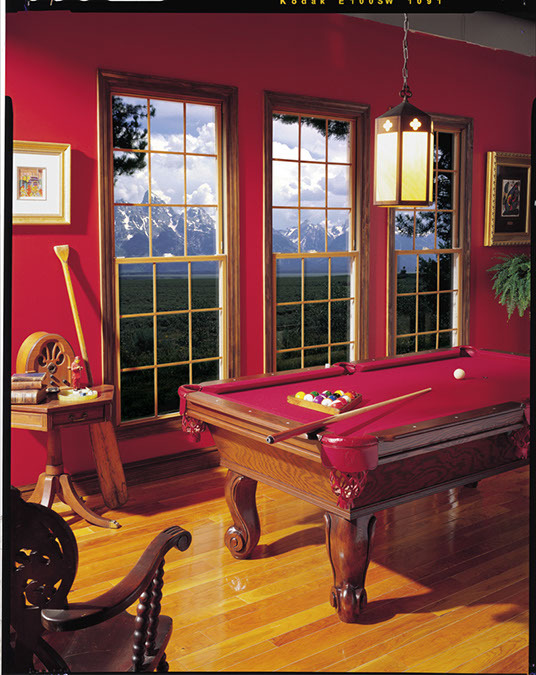 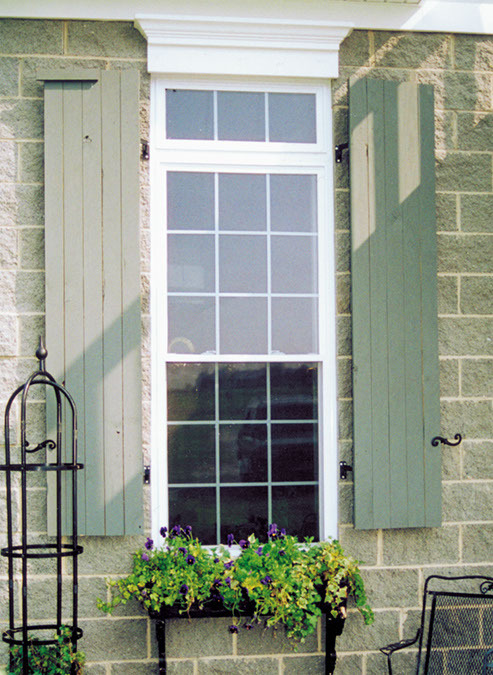 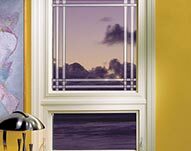 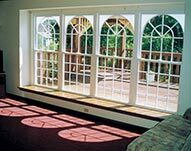 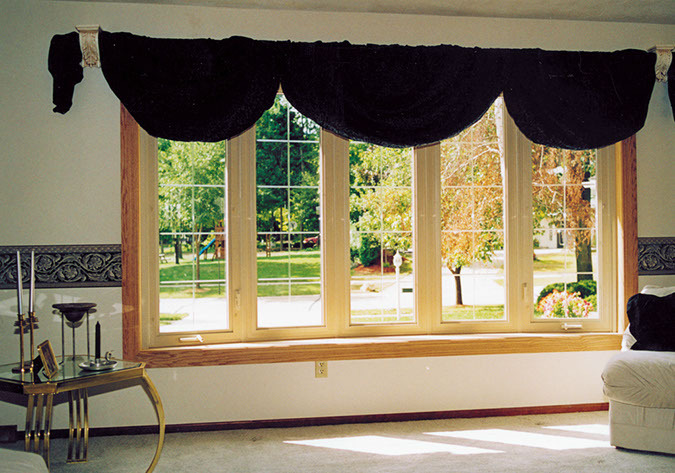 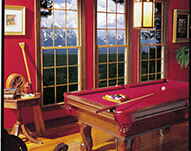 Custom made windows to fit your home's style and your taste perfectly. 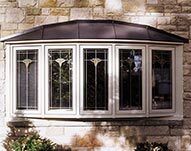 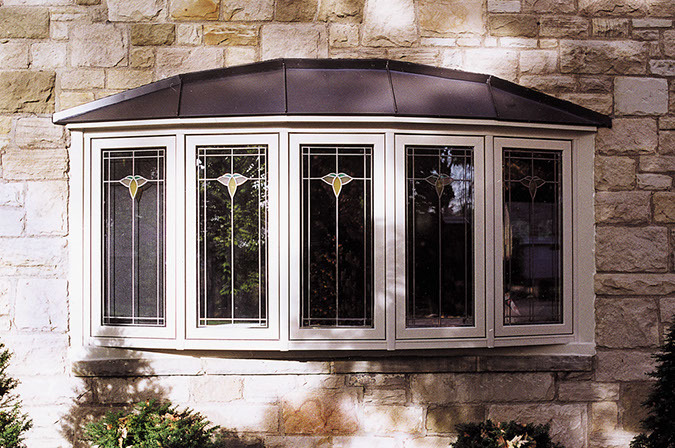 For-U-Builders has been in the window installation business for over 25 years and we only carry the top brands for your home. 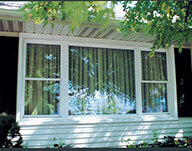 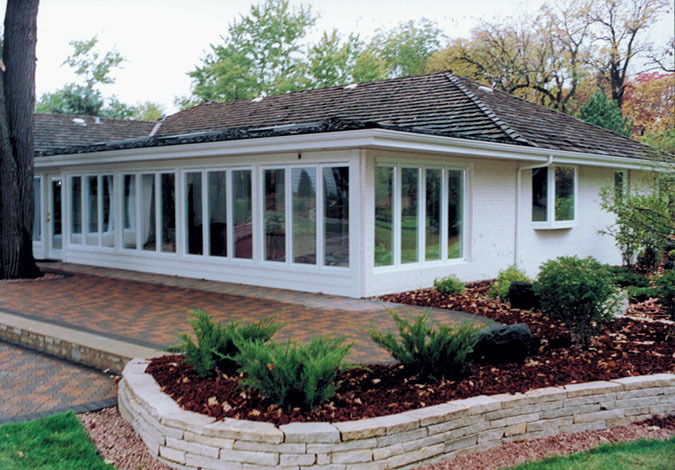 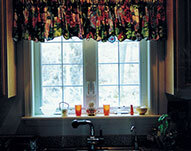 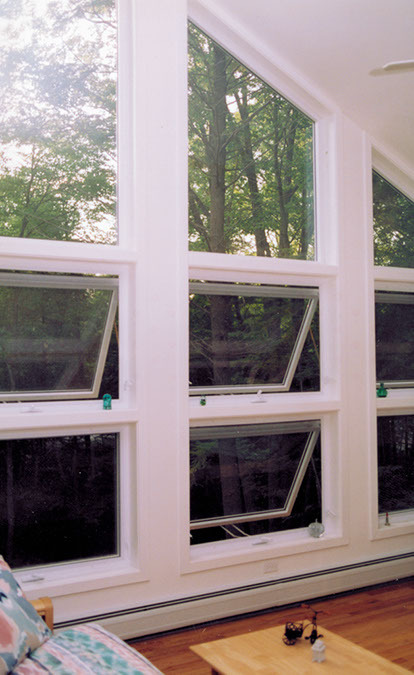 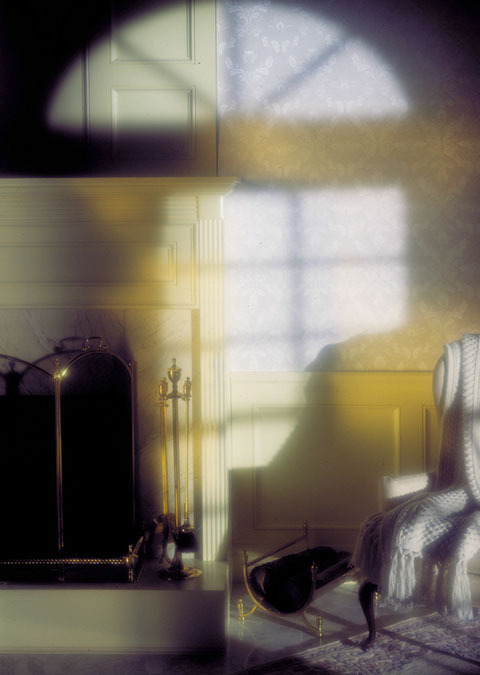 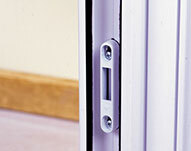 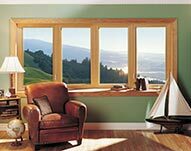 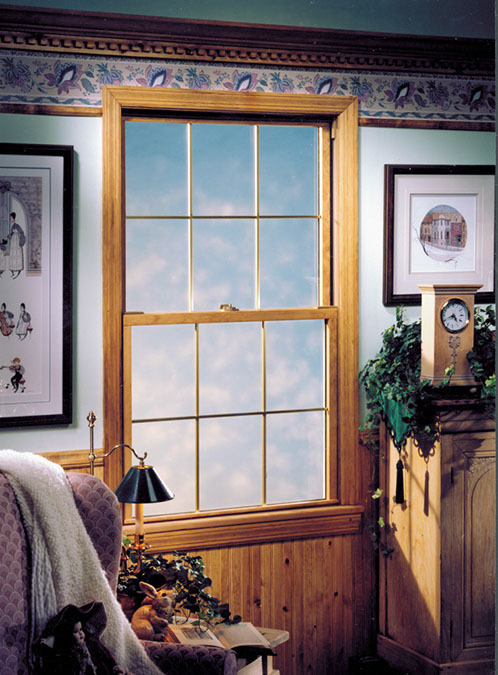 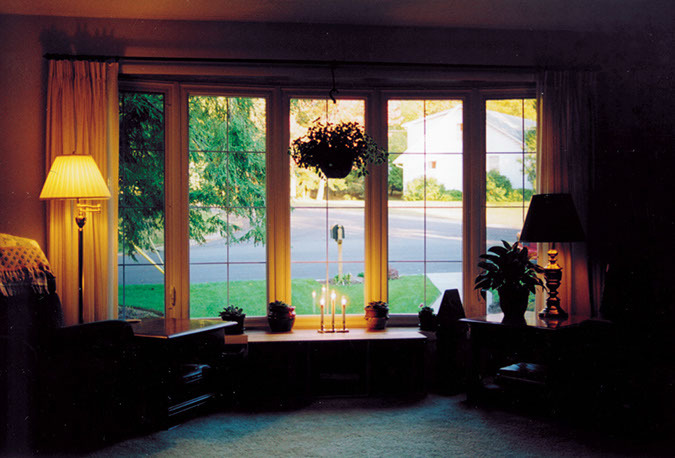 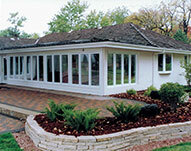 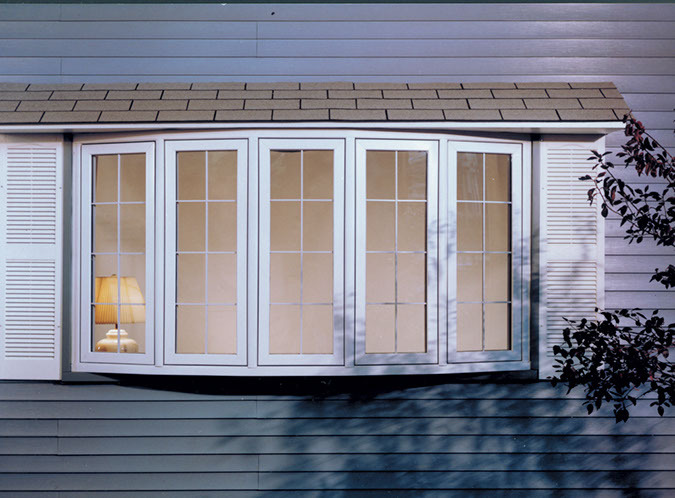 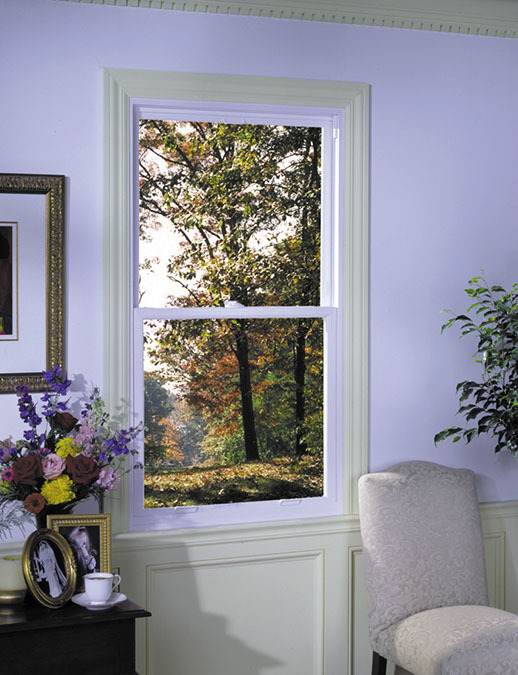 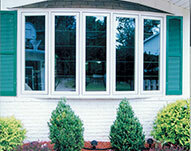 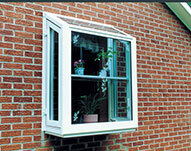 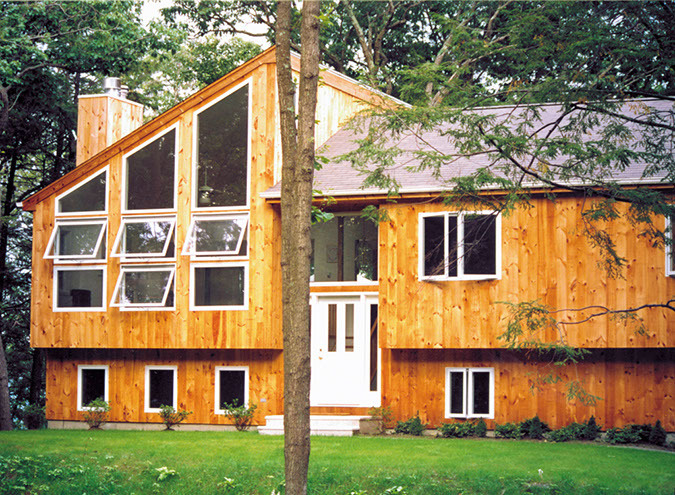 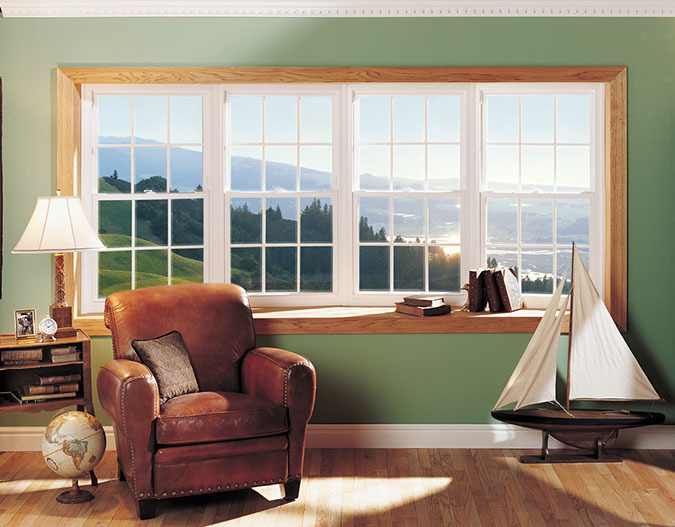 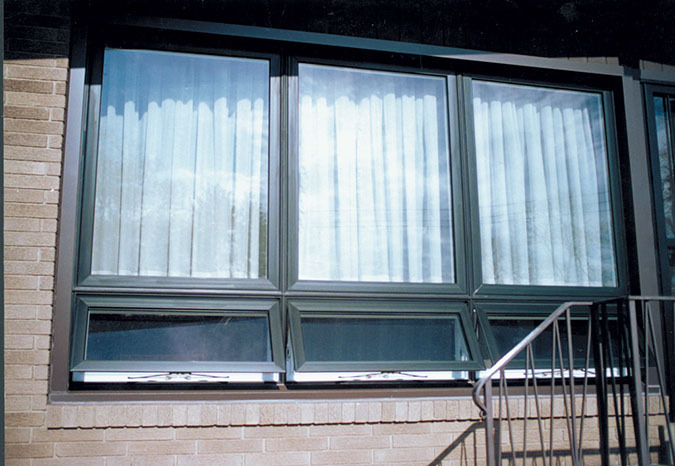 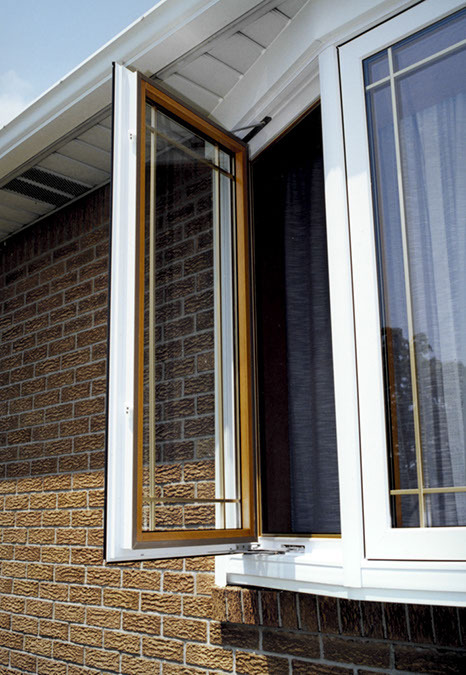 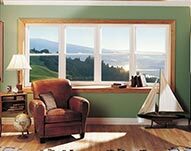 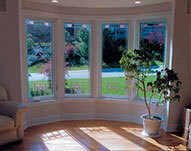 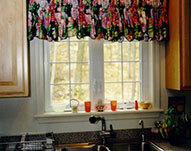 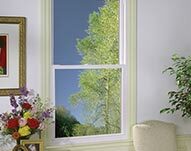 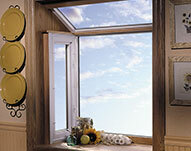 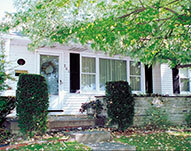 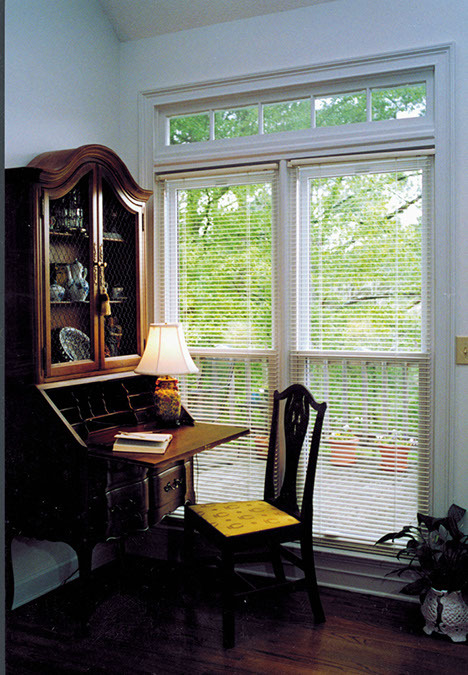 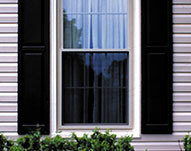 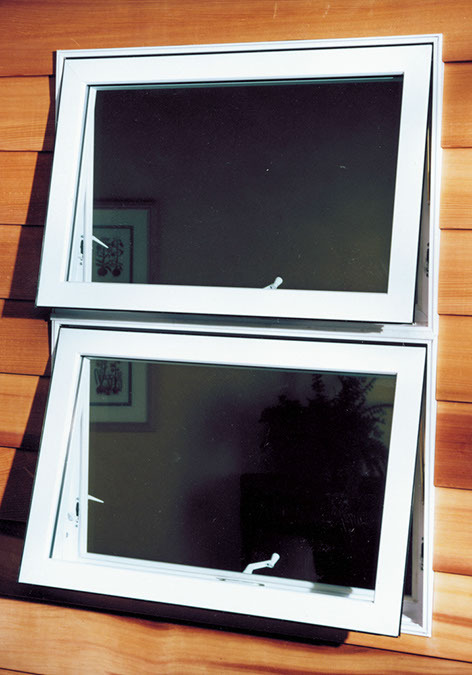 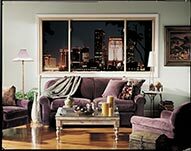 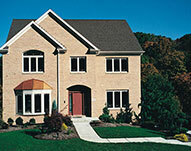 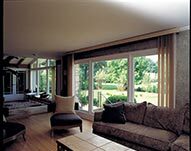 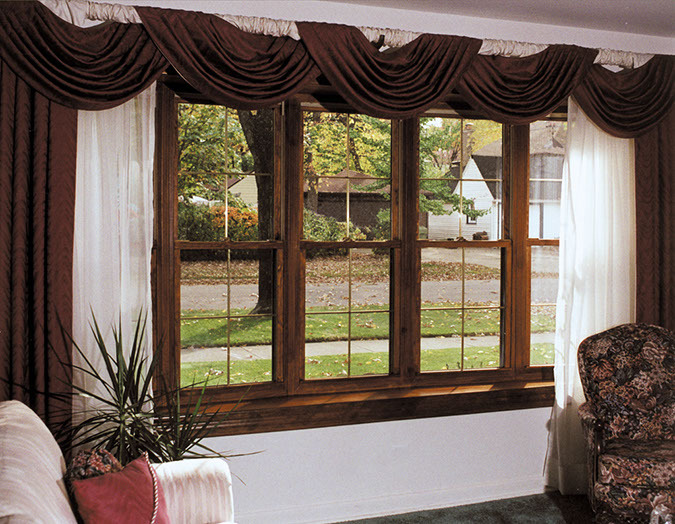 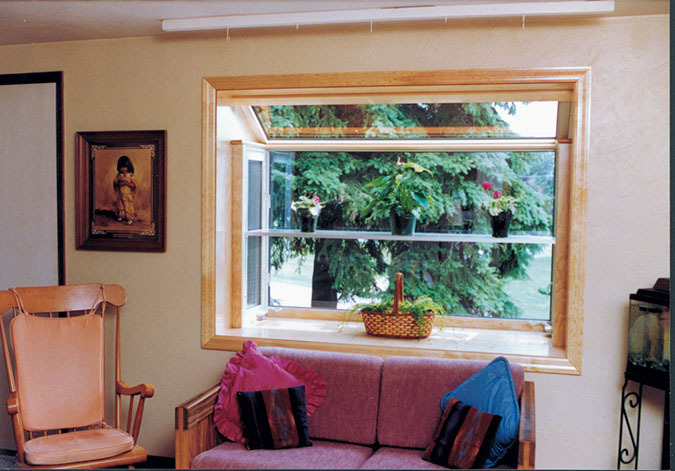 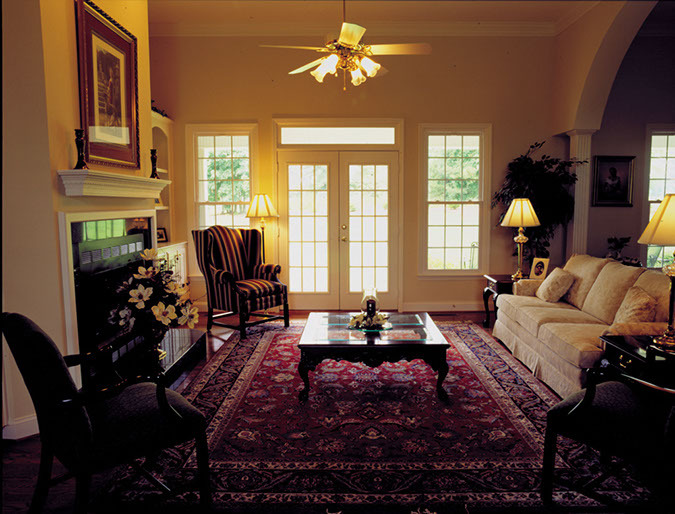 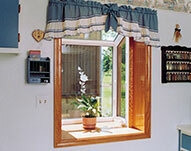 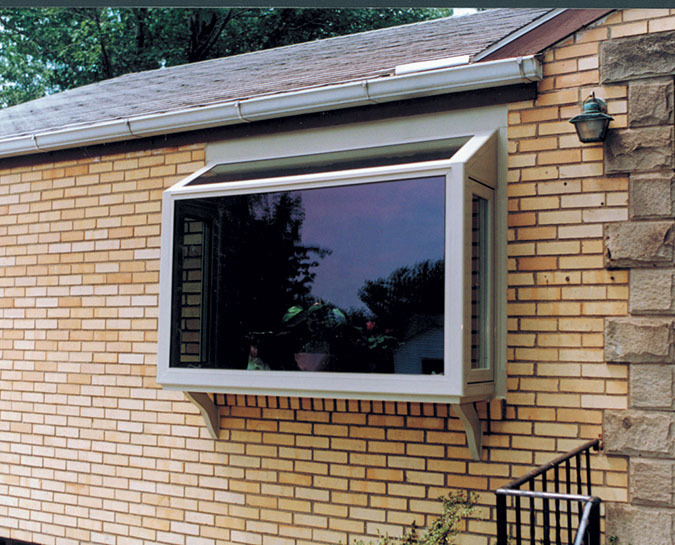 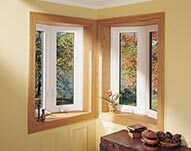 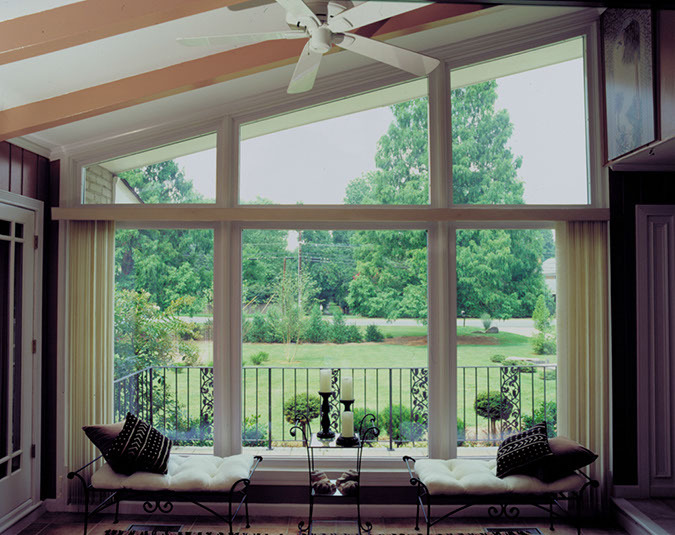 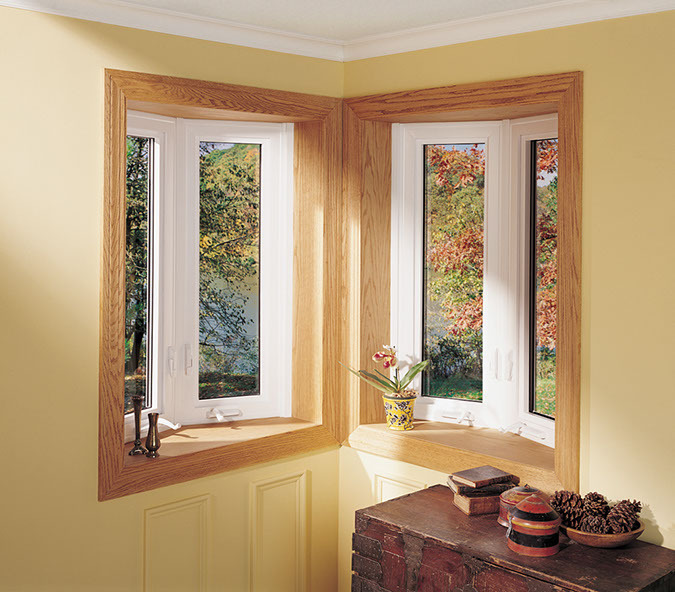 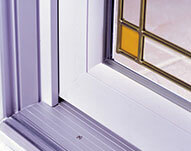 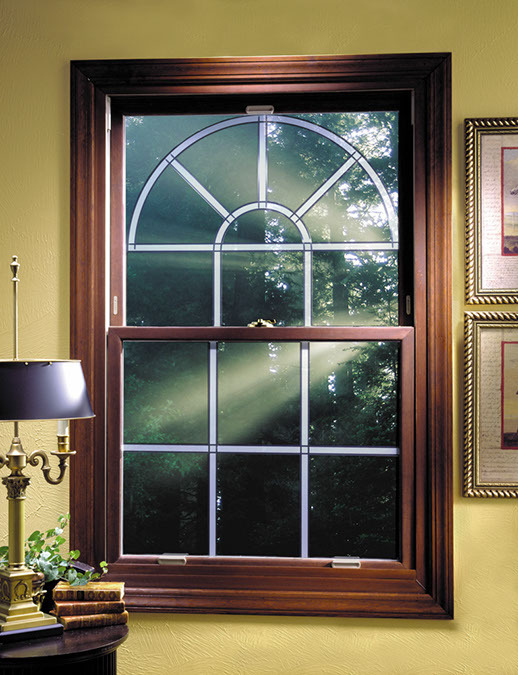 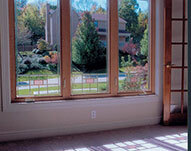 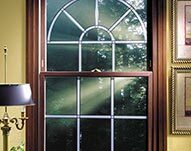 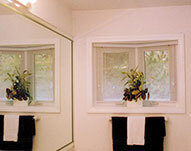 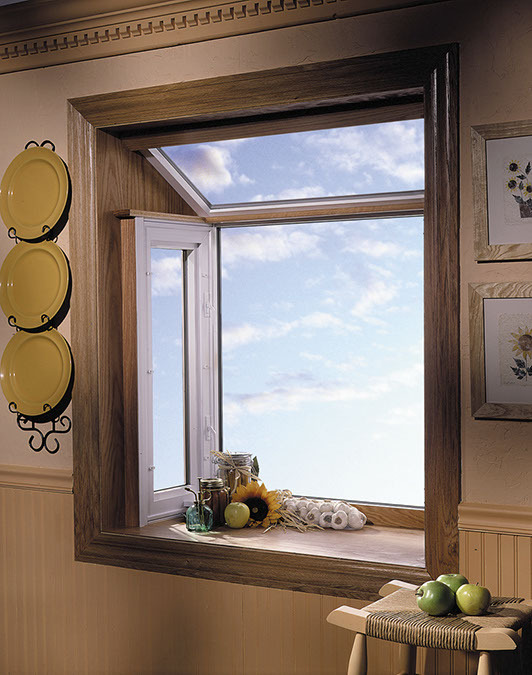 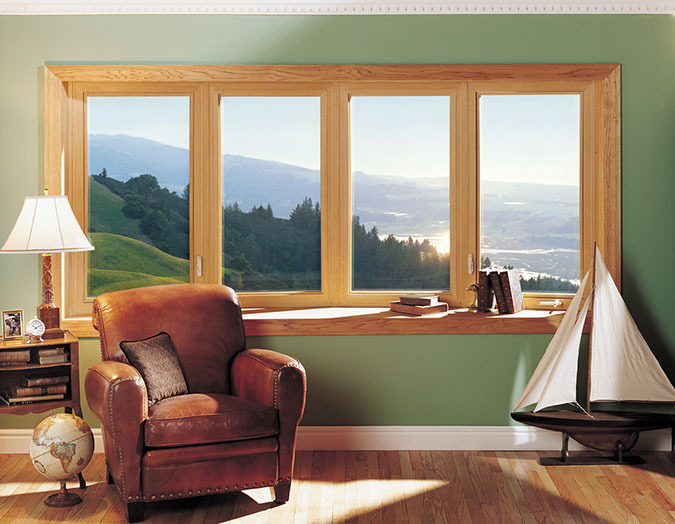 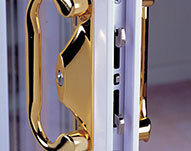 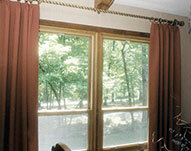 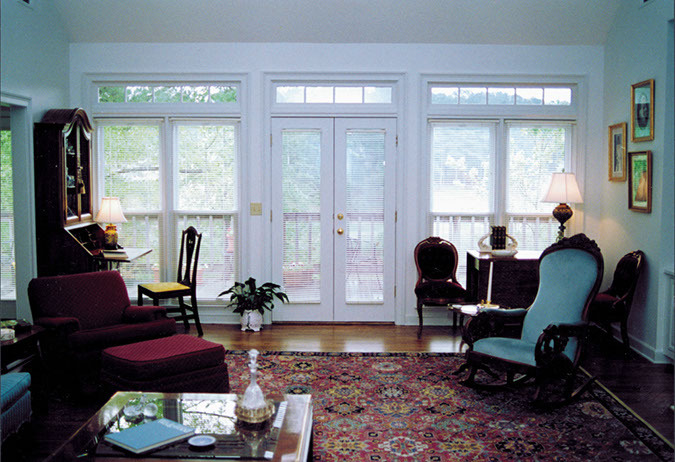 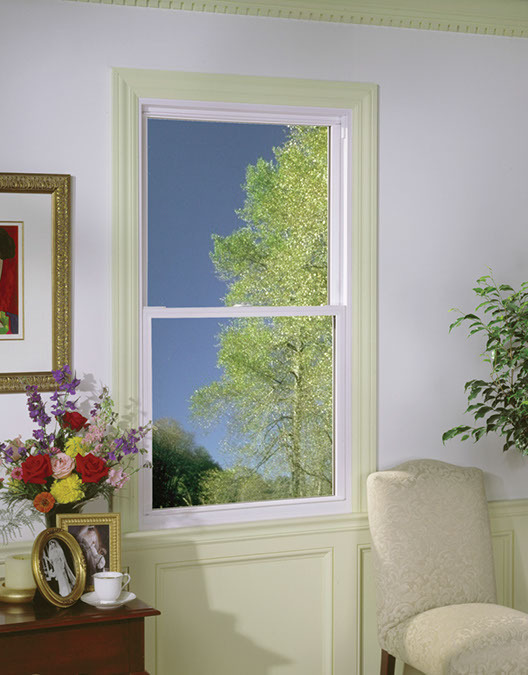 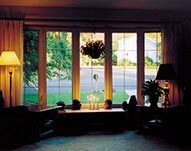 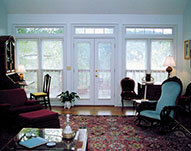 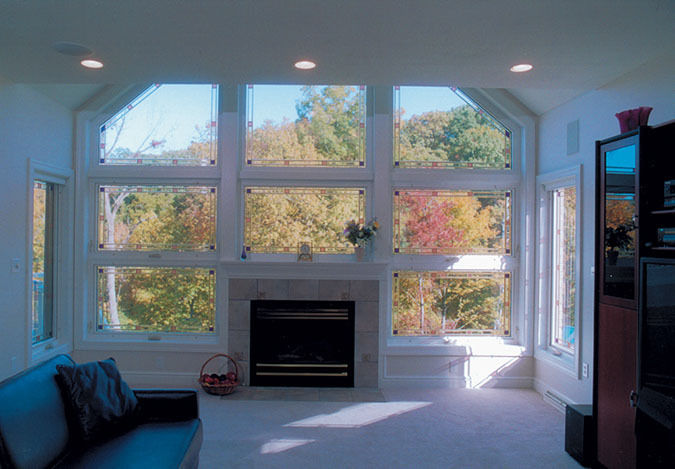 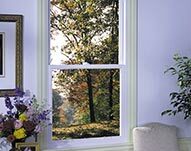 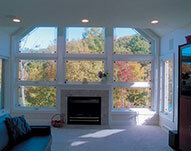 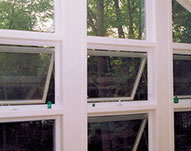 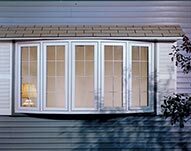 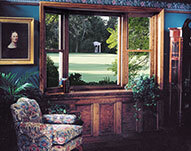 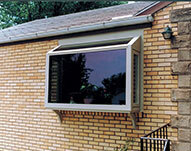 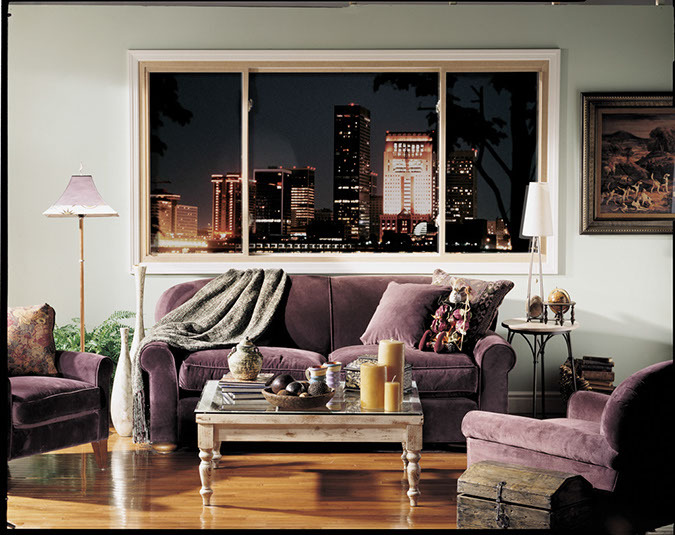 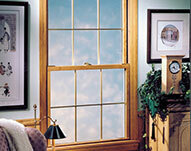 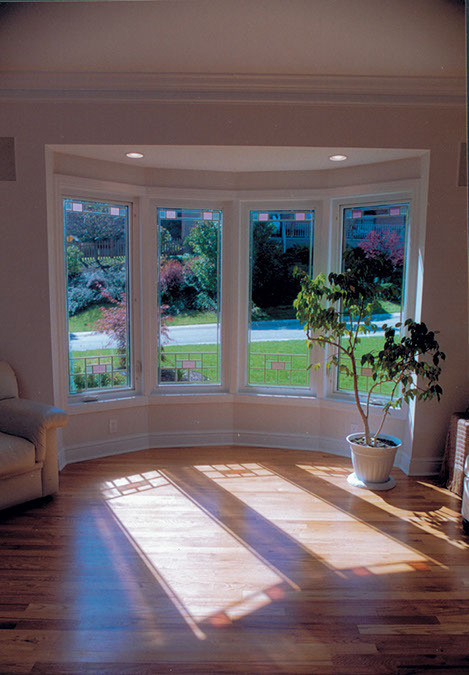 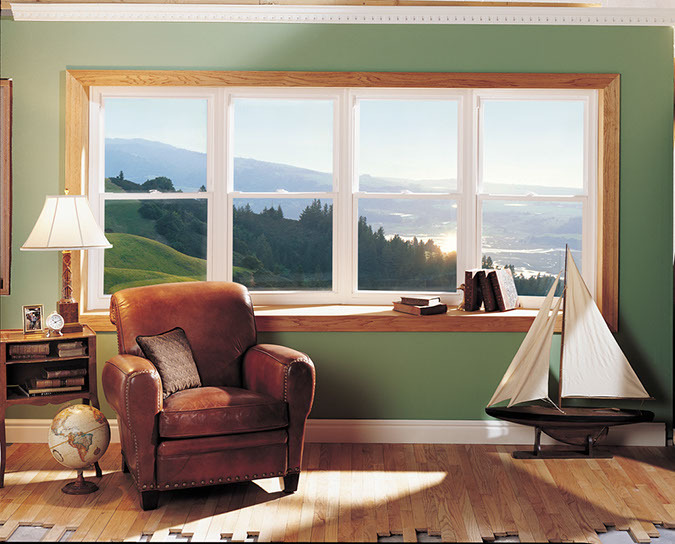 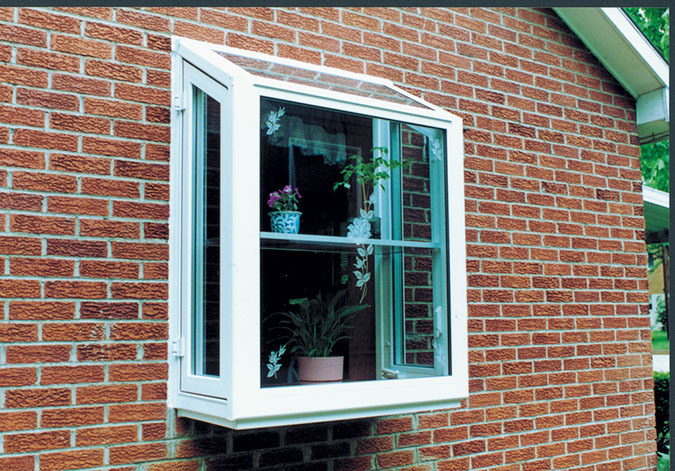 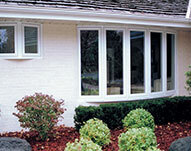 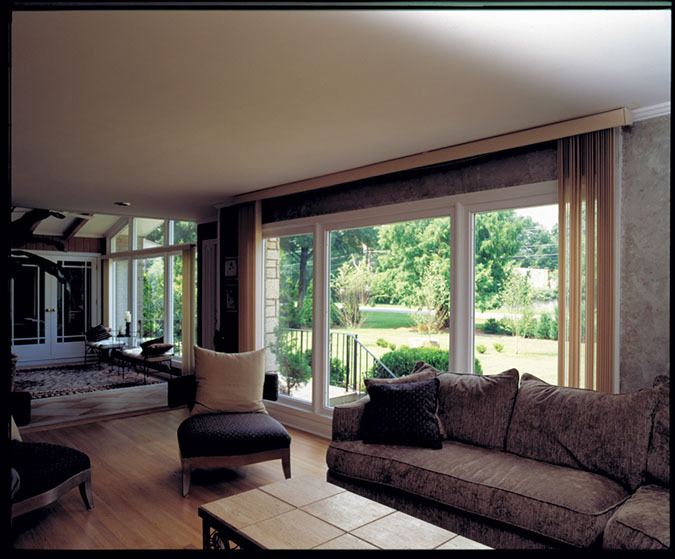 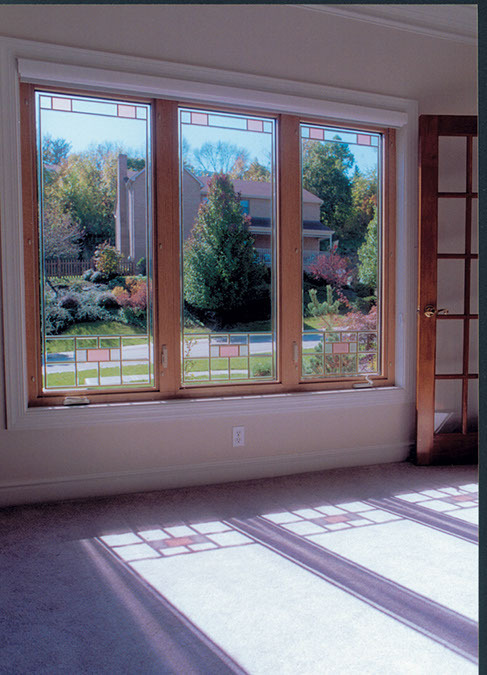 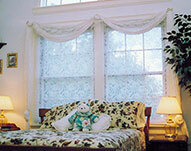 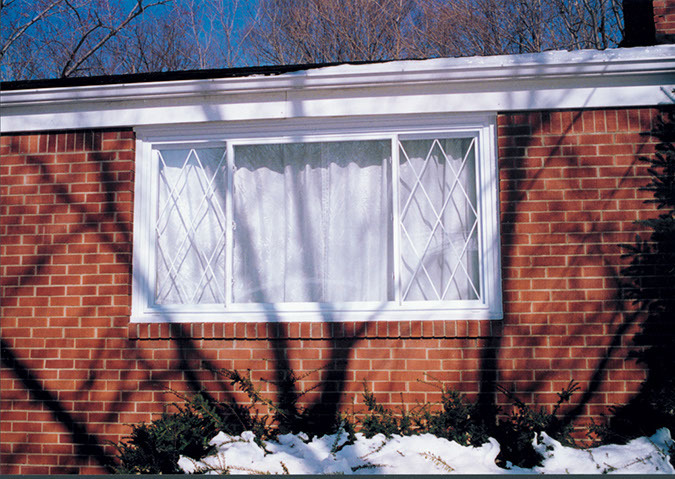 Our windows significantly reduce energy loss and increase your home's heating and cooling efficiency. 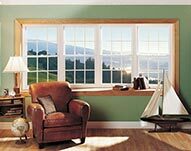 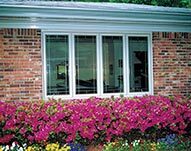 Each window is engineered for easy operation and timeless beauty and you will appreciate the protection of our window warranties. 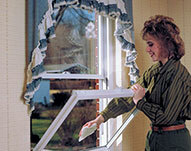 Keeps unwanted visitors like insects, critters, and thieves out of the house. 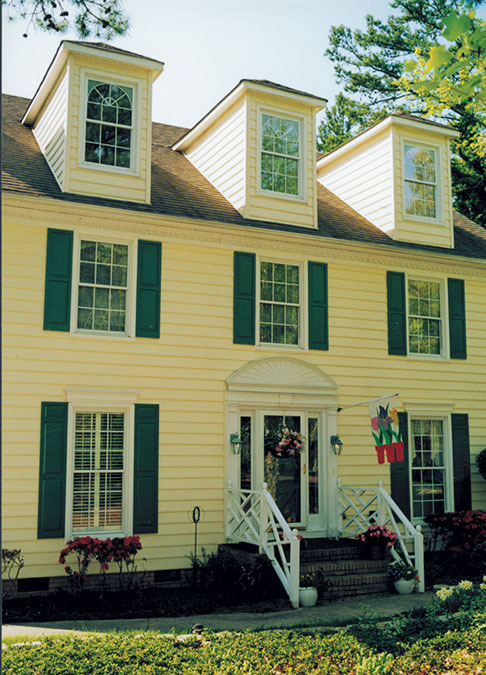 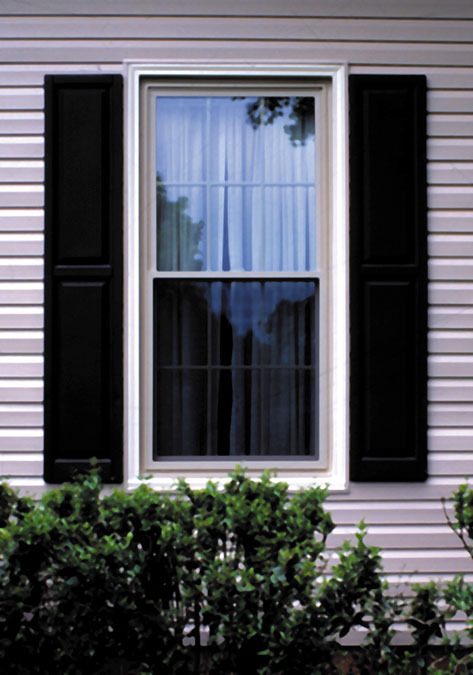 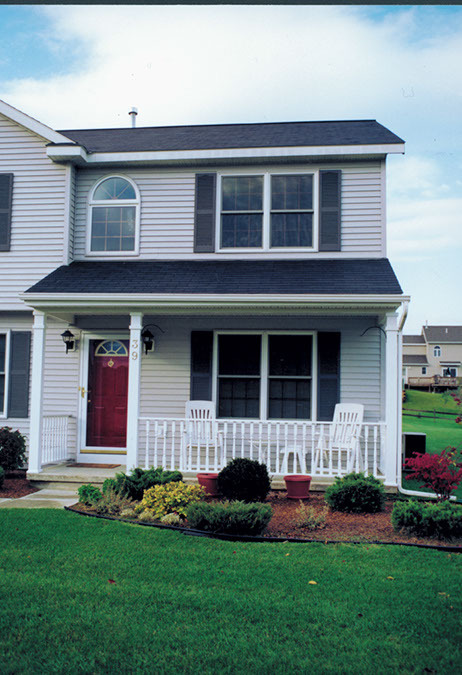 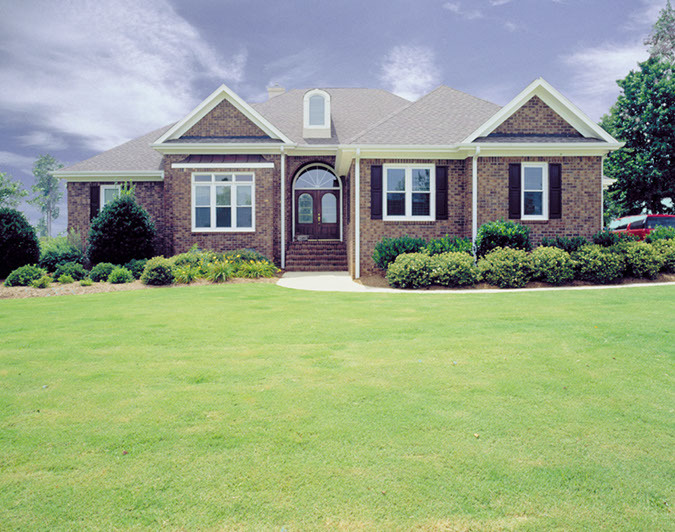 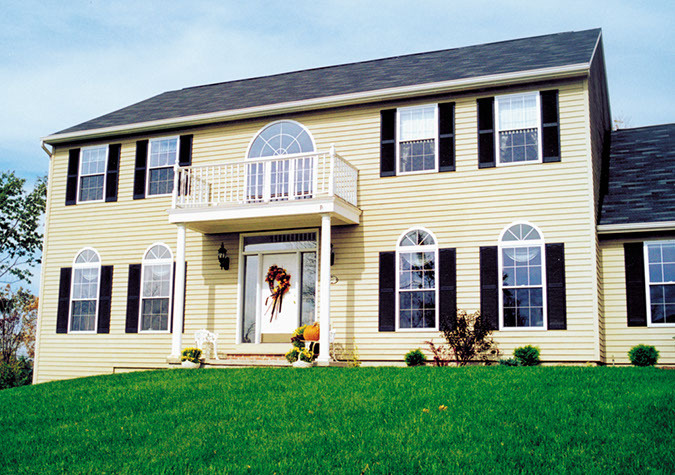 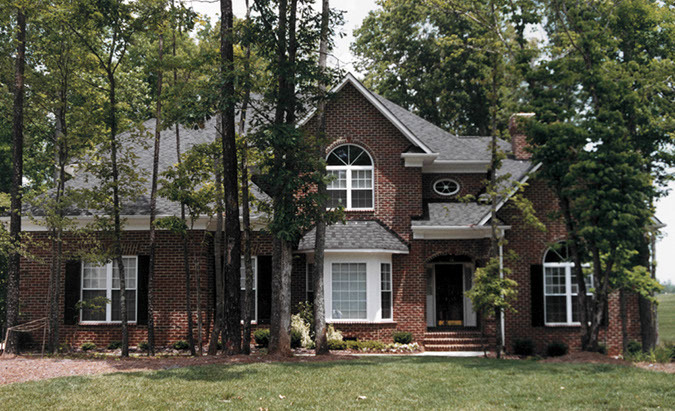 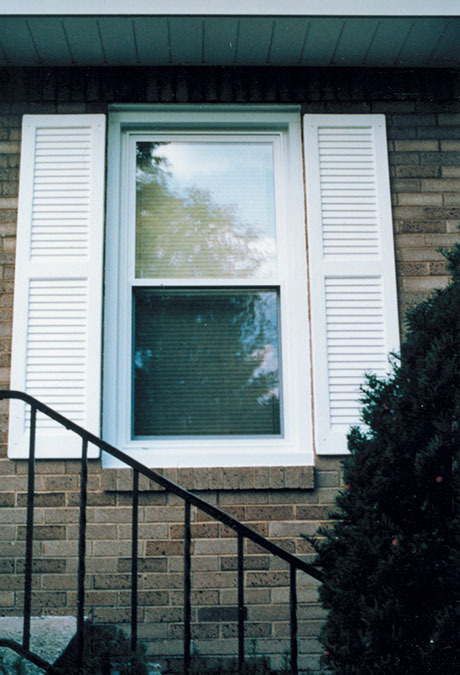 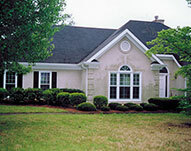 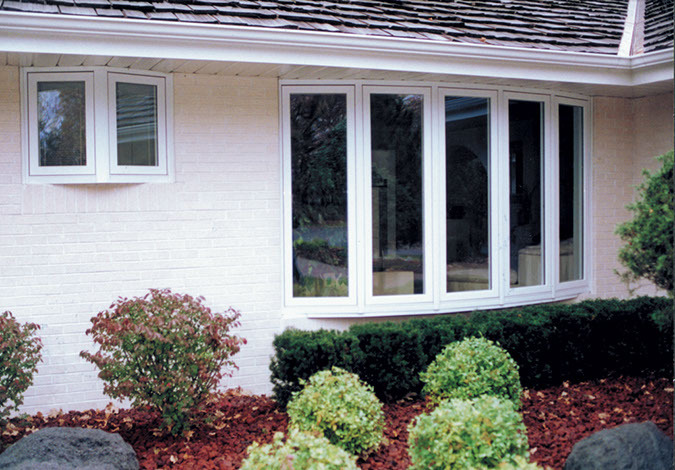 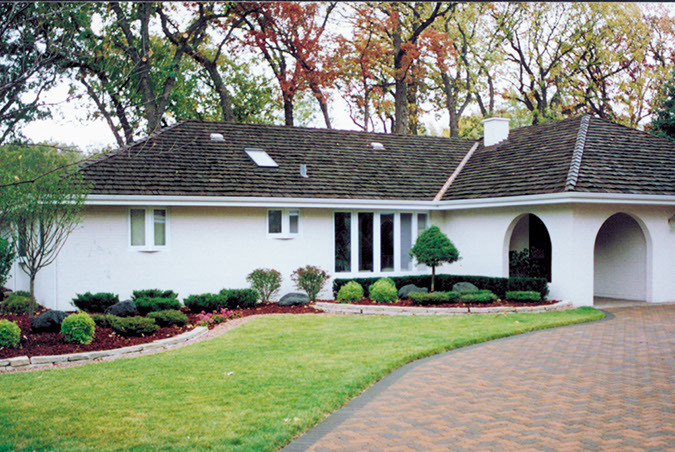 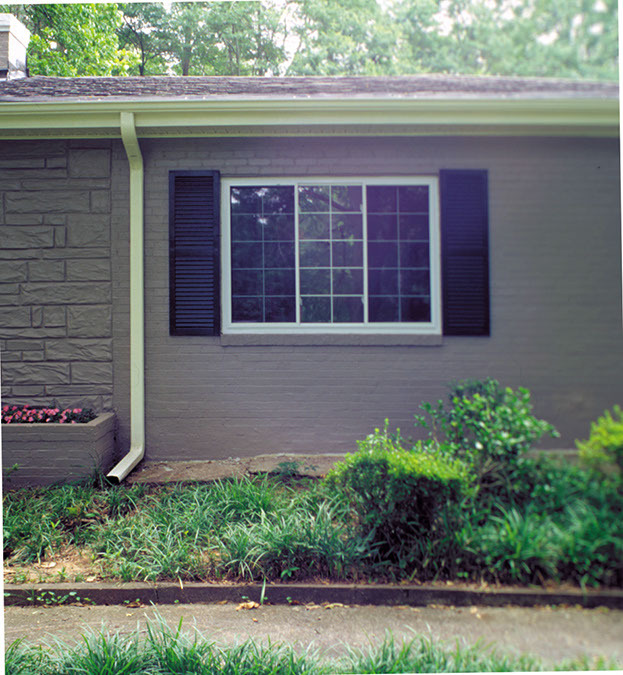 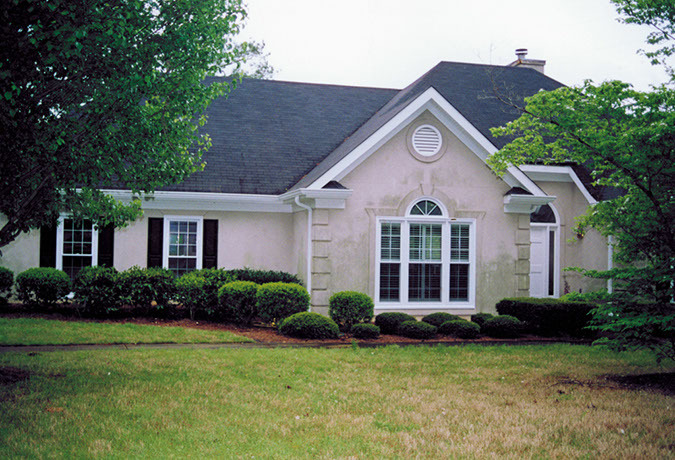 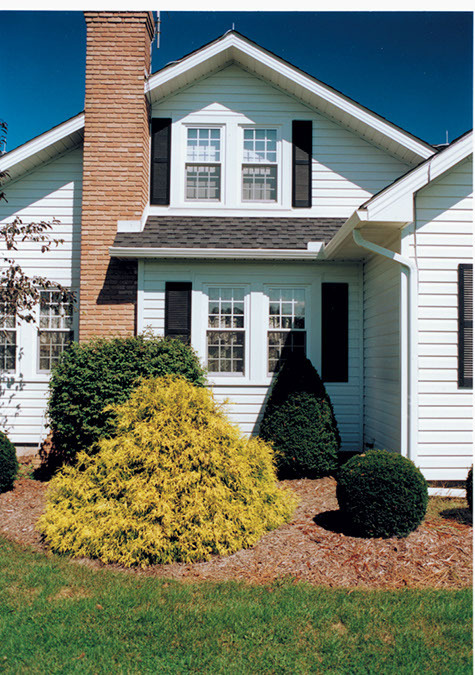 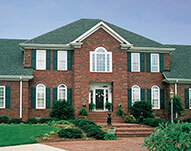 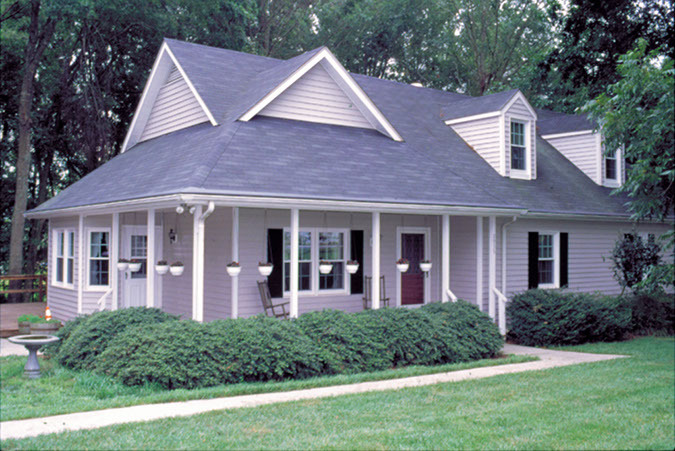 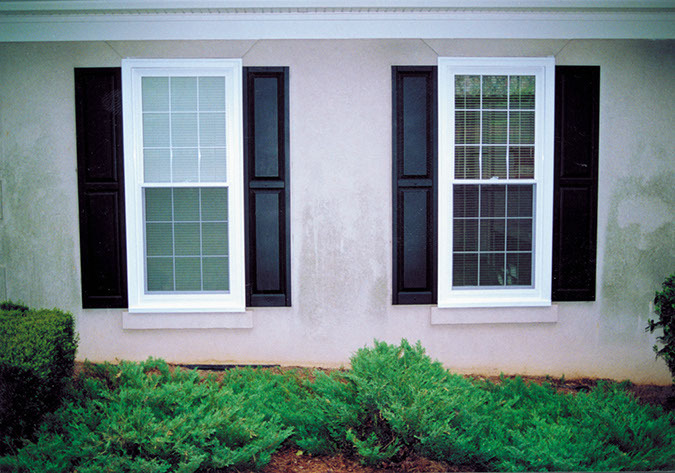 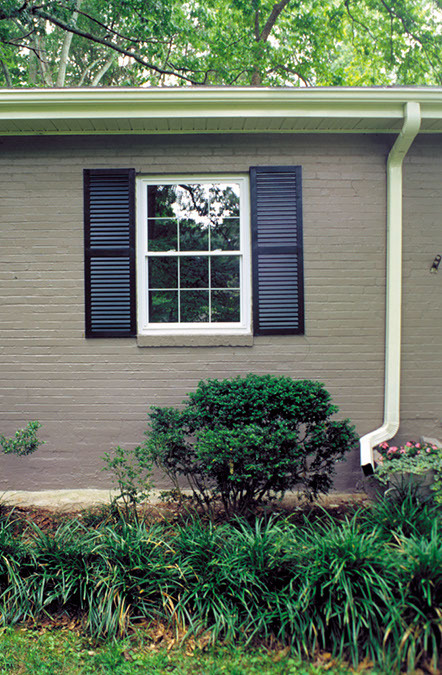 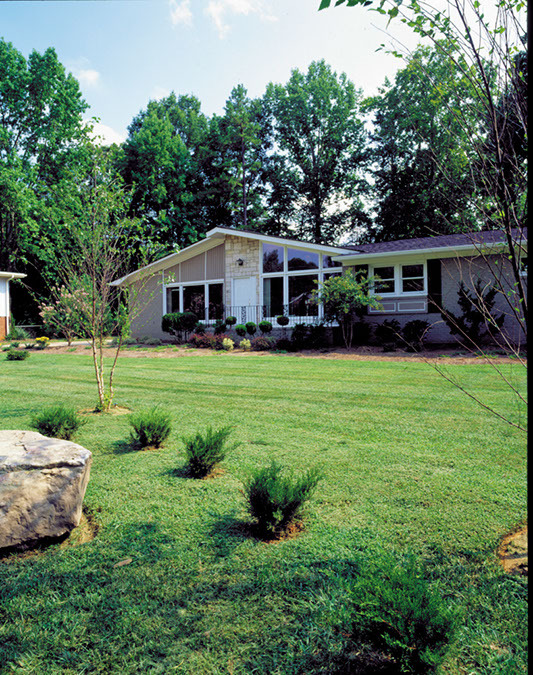 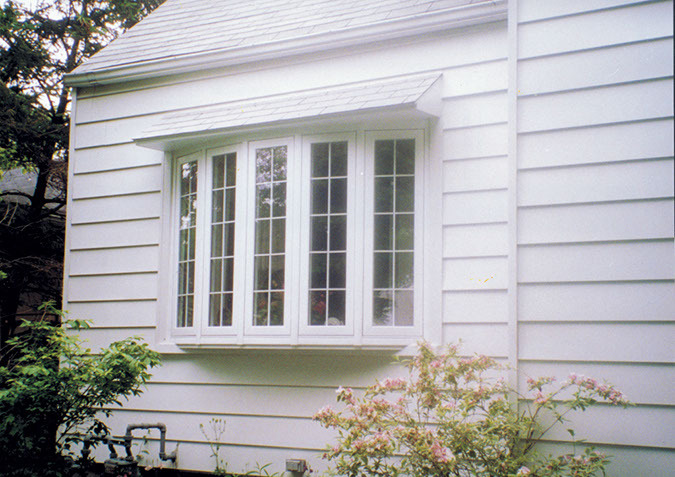 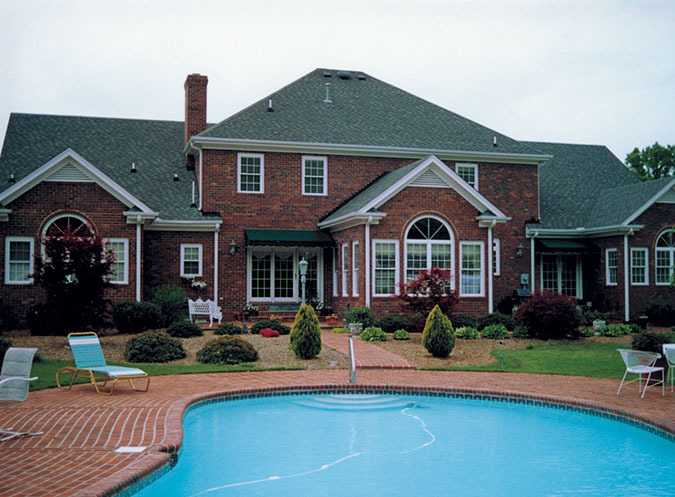 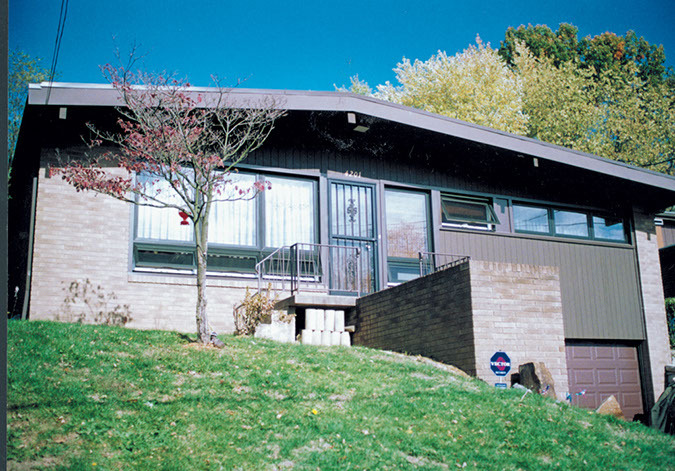 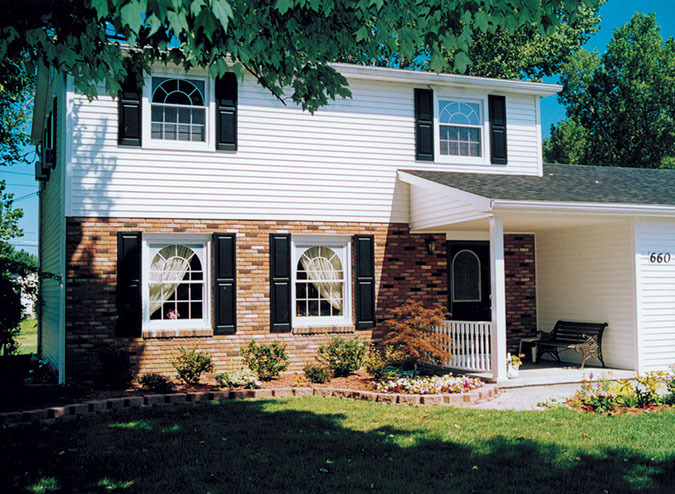 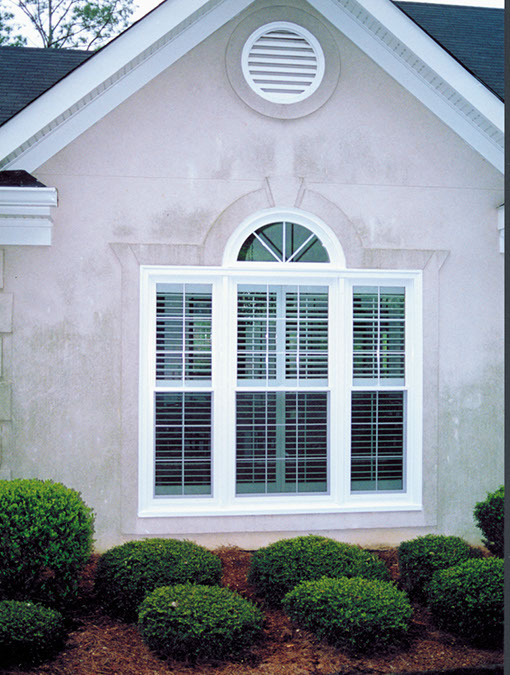 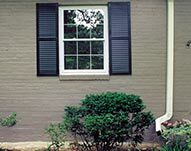 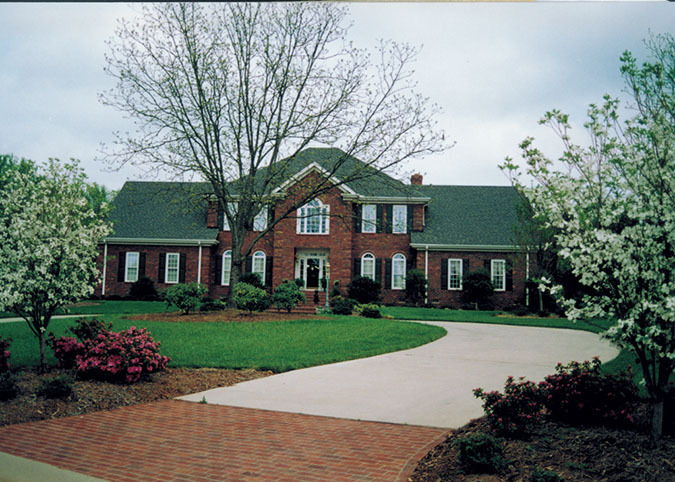 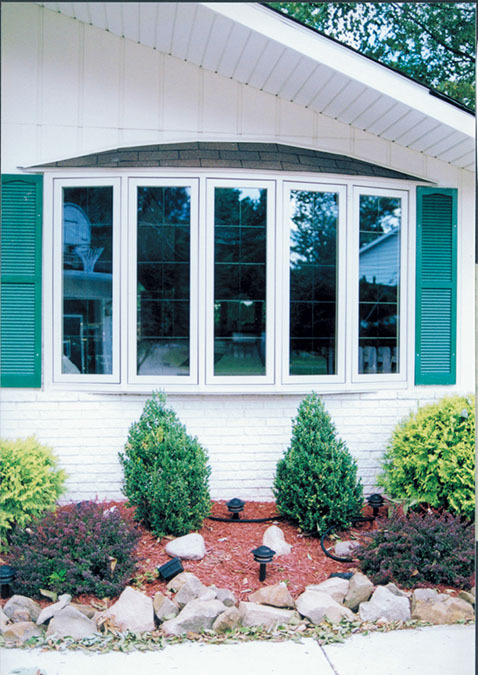 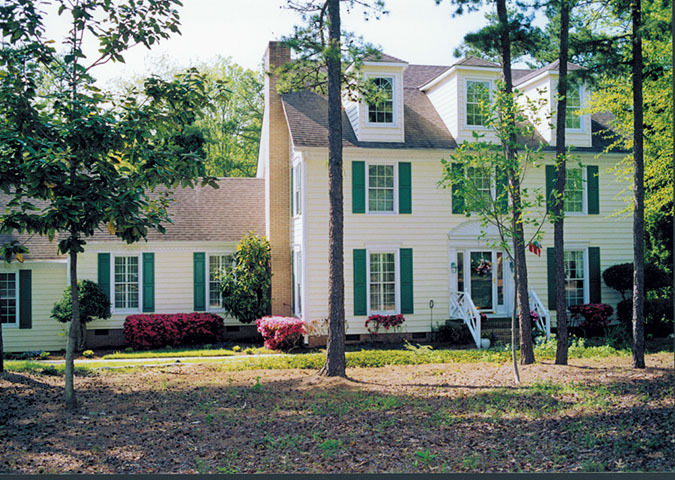 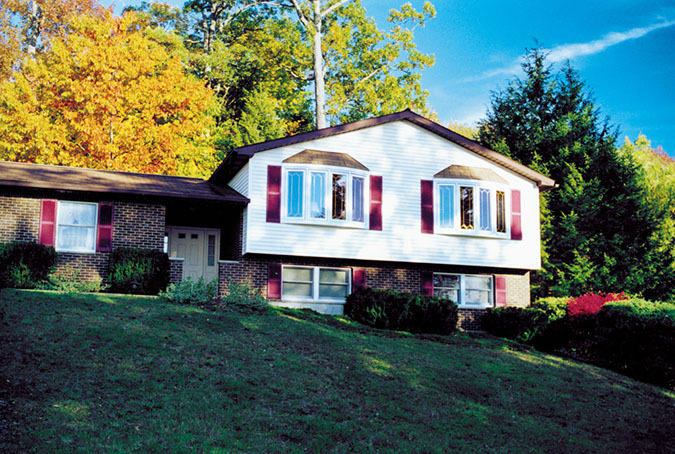 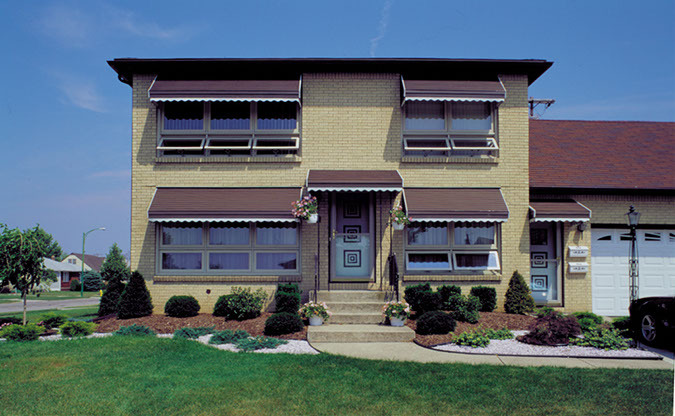 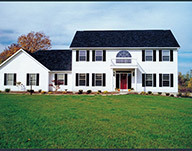 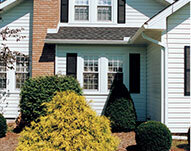 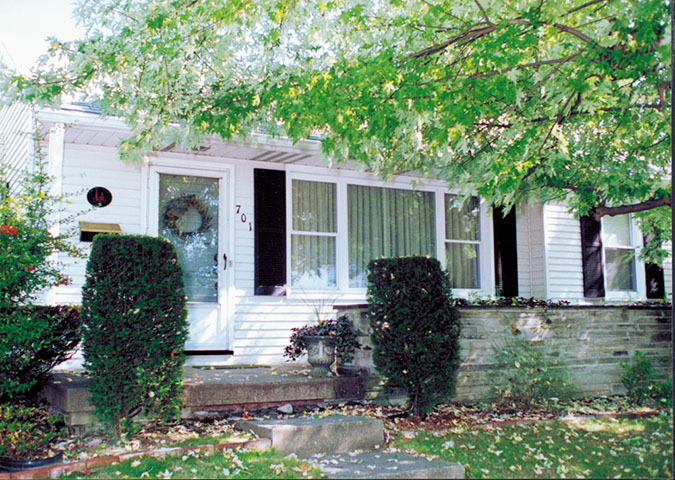 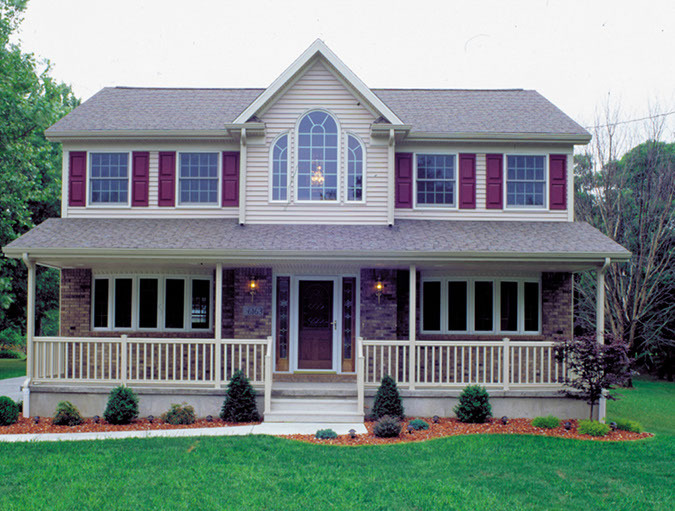 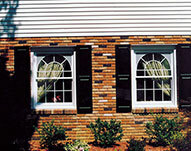 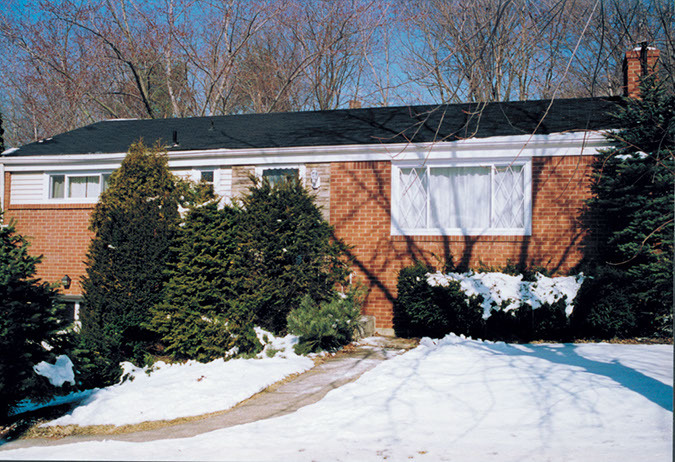 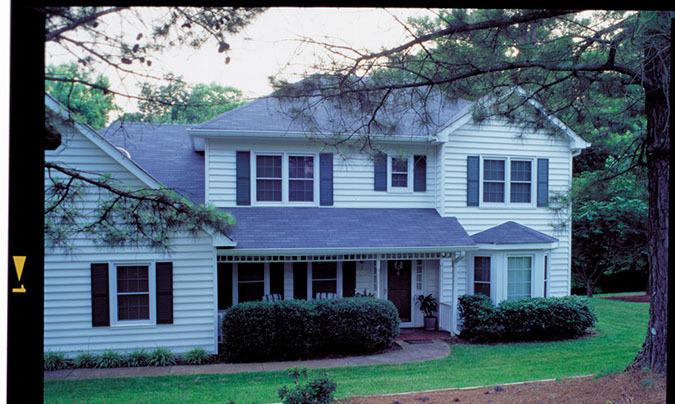 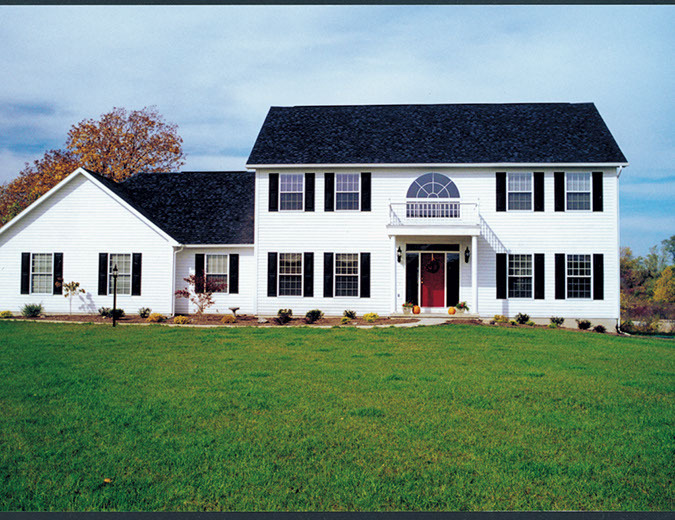 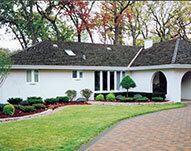 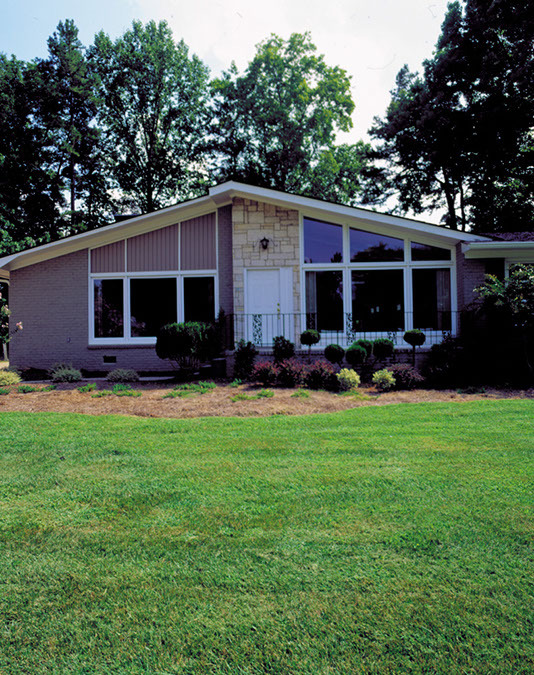 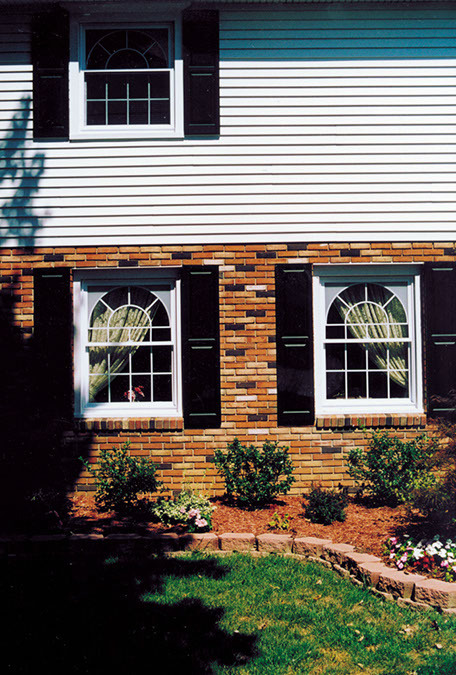 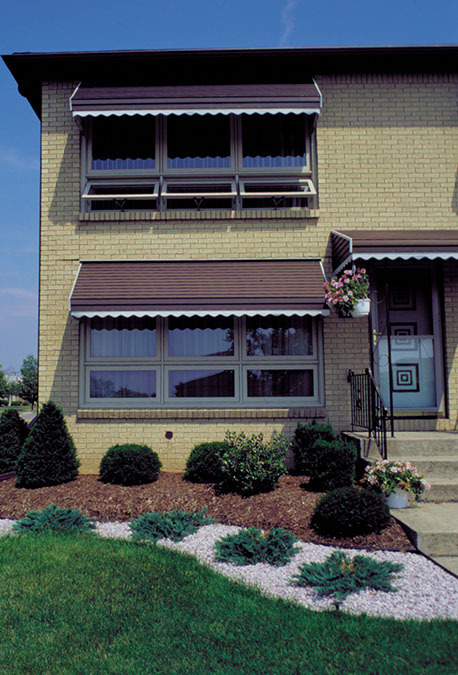 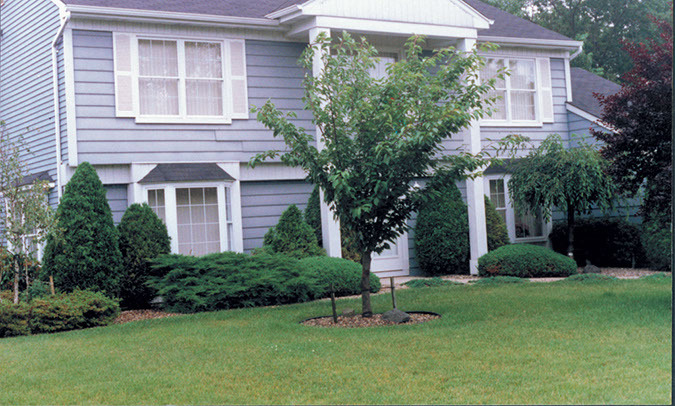 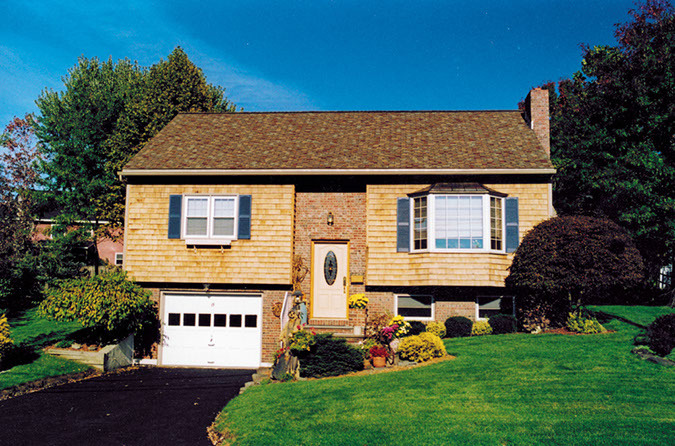 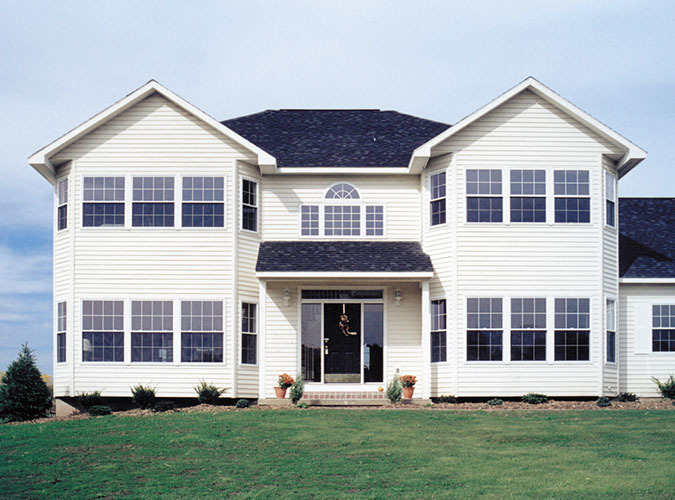 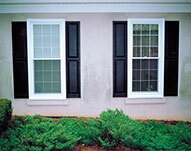 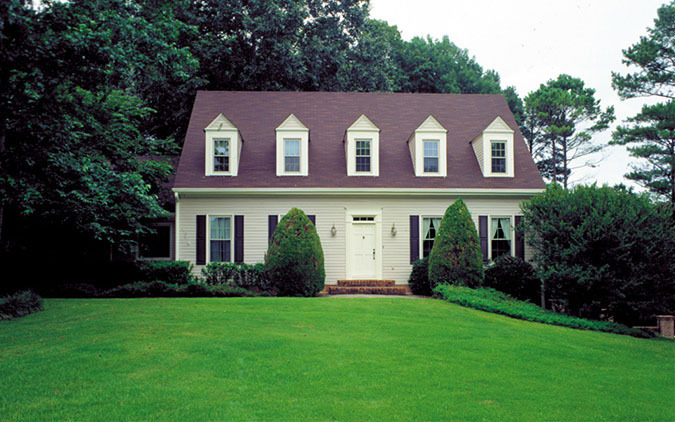 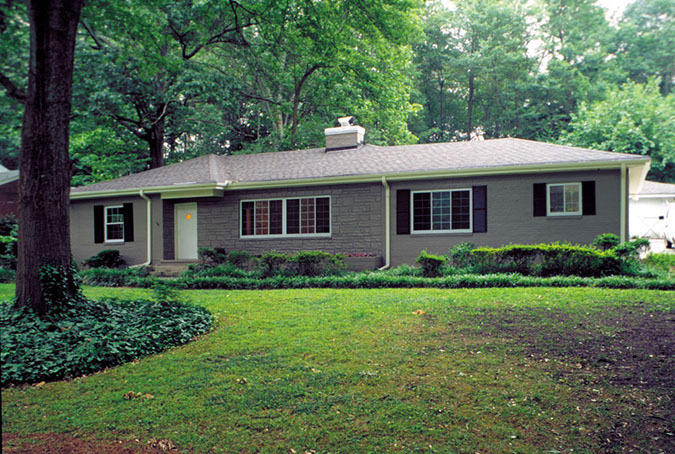 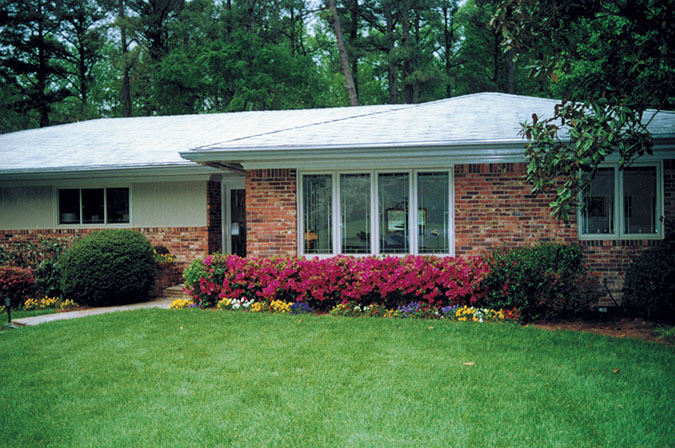 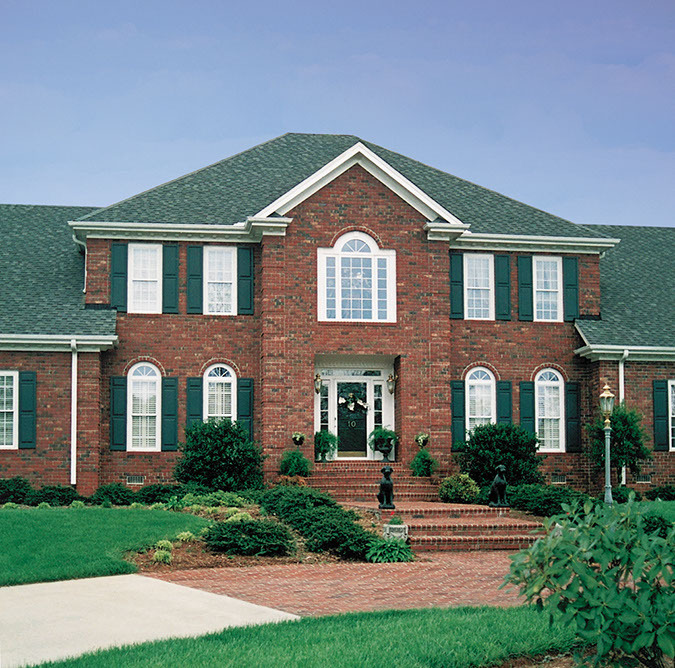 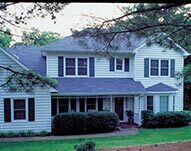 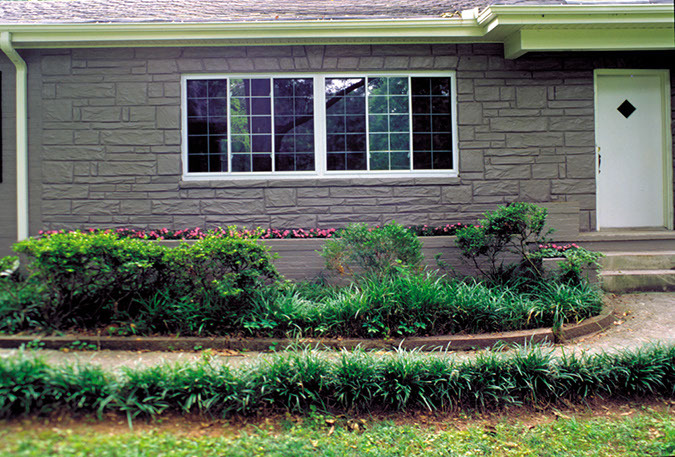 By replacing your windows, your home’s performance and overall look can change drastically. 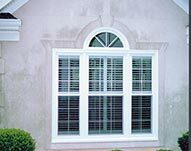 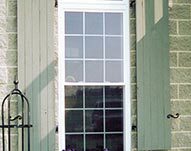 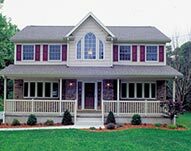 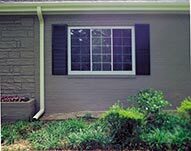 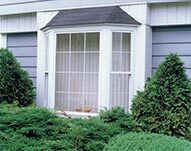 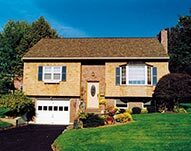 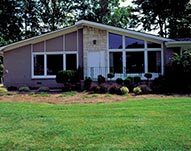 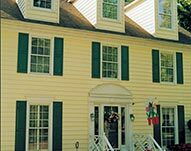 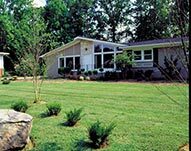 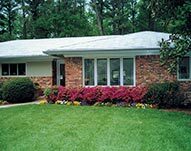 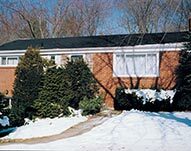 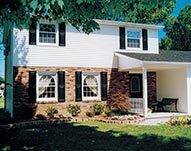 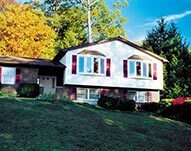 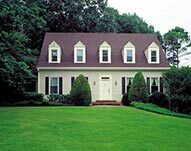 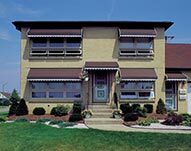 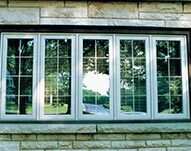 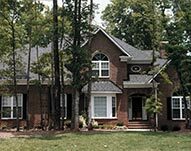 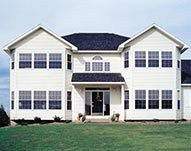 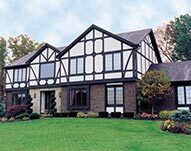 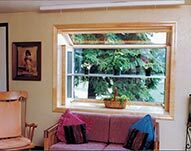 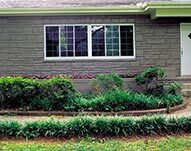 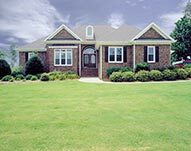 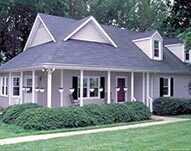 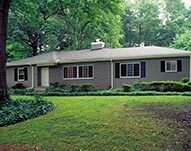 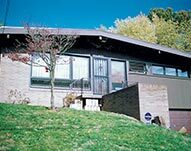 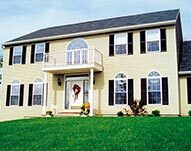 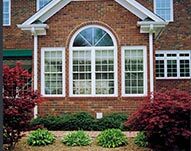 Here at For-U-Builders, we have a variety of windows you can choose from that will both benefit your home’s functionality and aesthetic appeal. 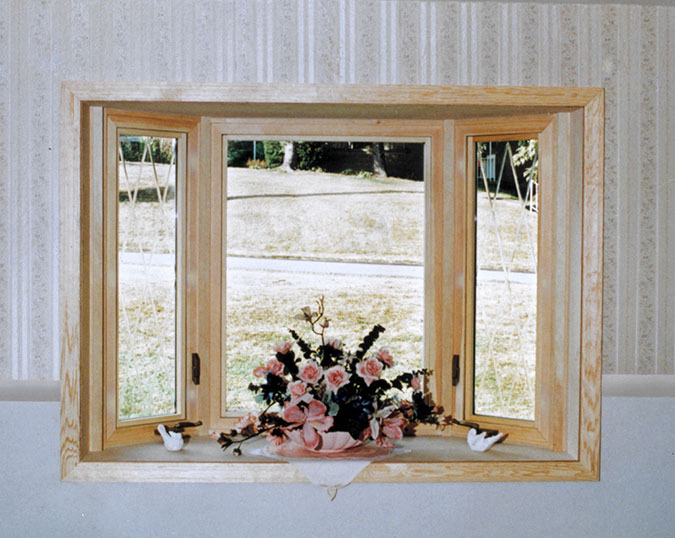 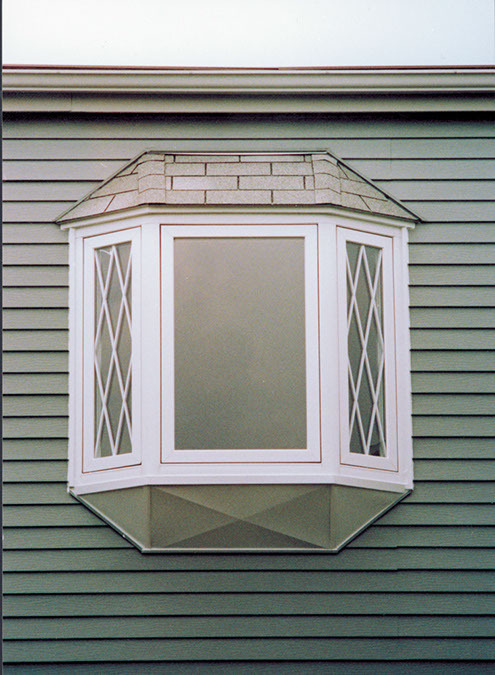 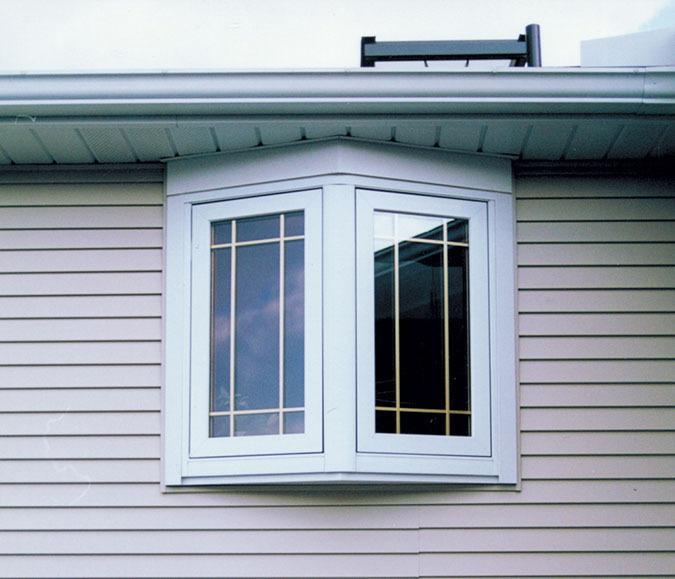 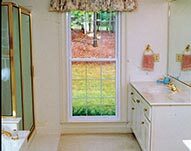 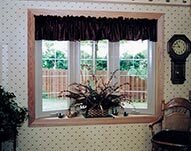 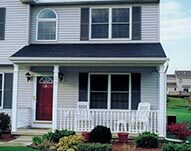 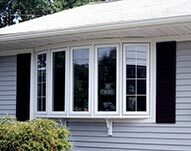 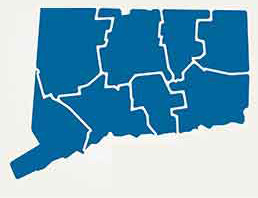 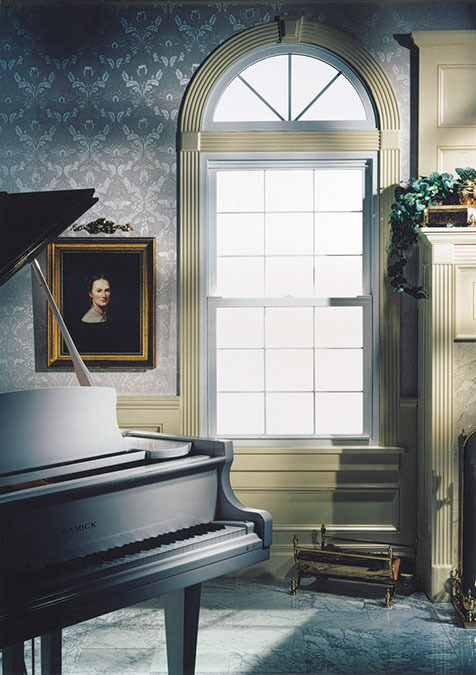 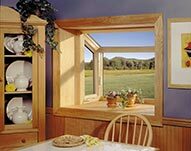 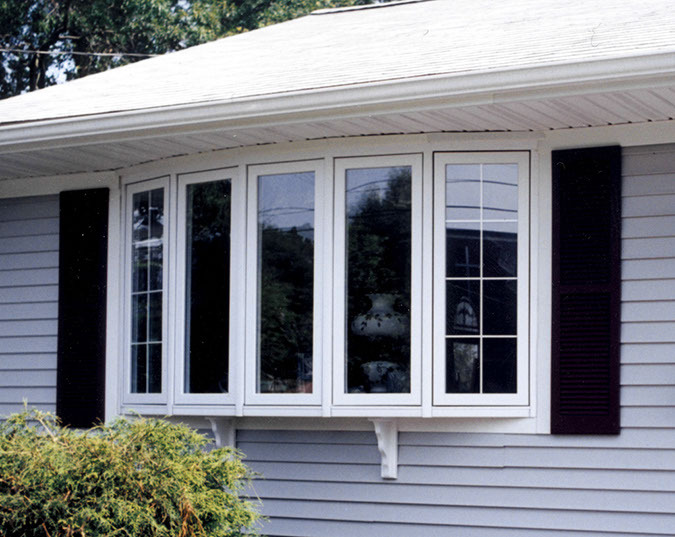 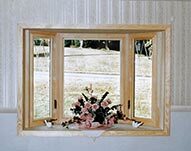 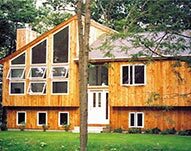 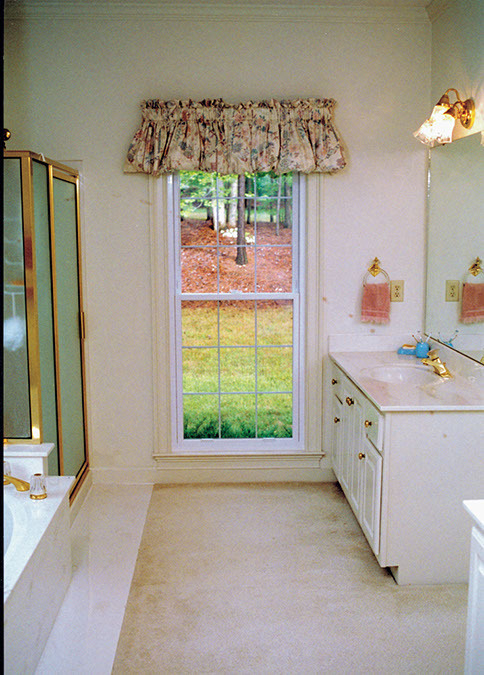 For professional replacement window installations in Fairfield, Hartford, New Haven, New London, Litchfield, Middlesex, Tolland & Windham Counties, don’t hesitate to call For-U-Builders today at 203-349-6468 or you can also visit our contact page. 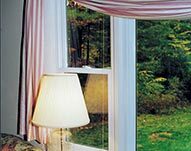 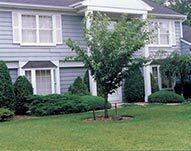 You'll be amazed at how easy it is to keep our windows clean, and it’s virtually maintenance-free. 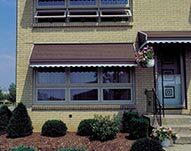 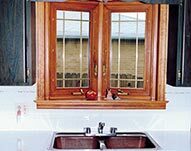 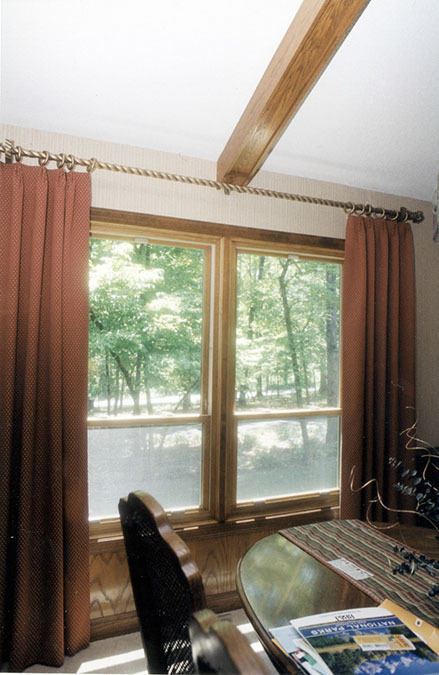 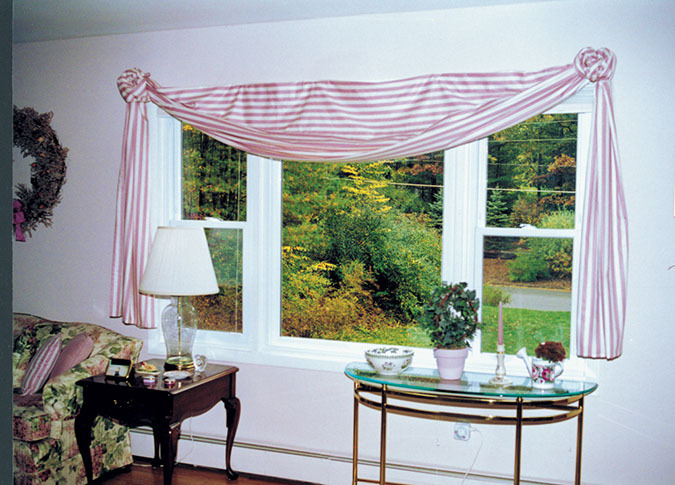 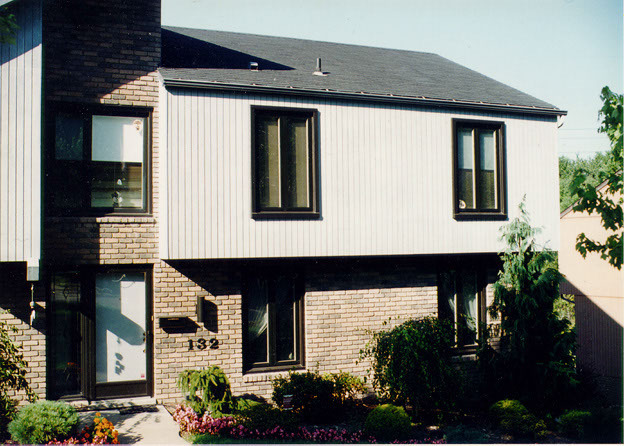 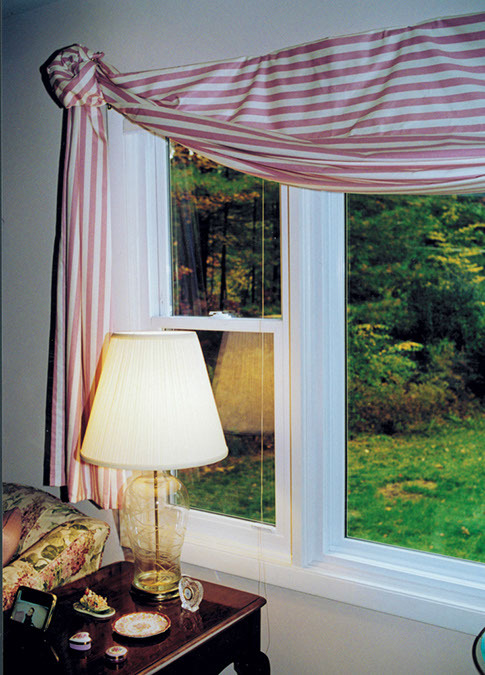 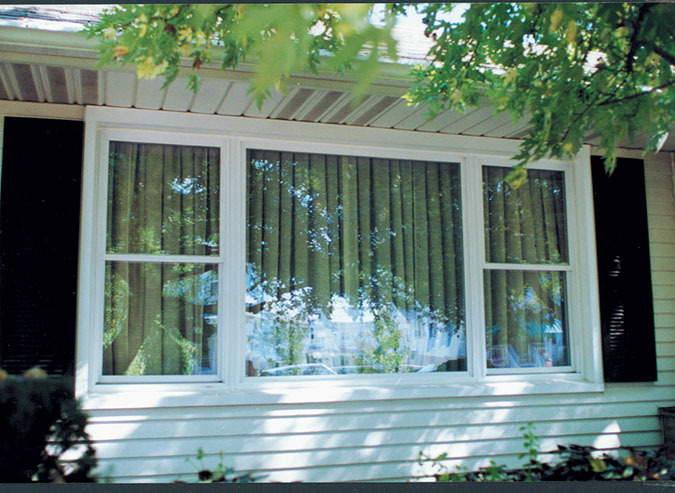 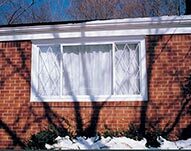 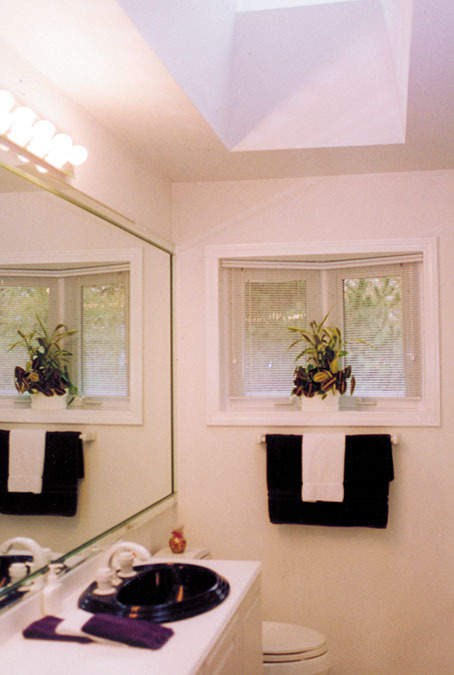 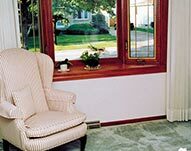 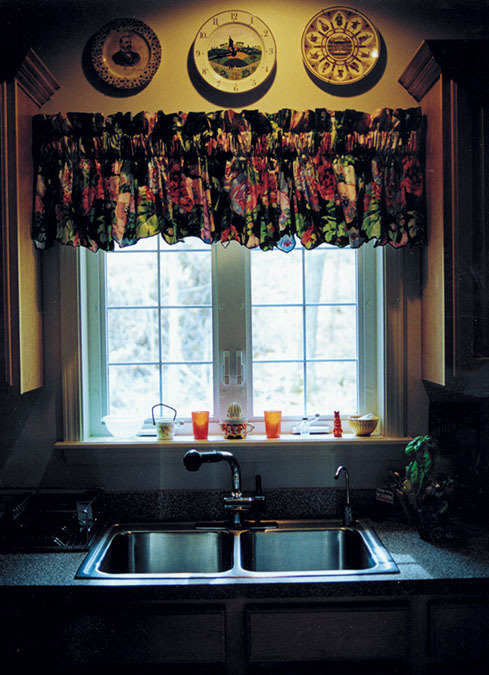 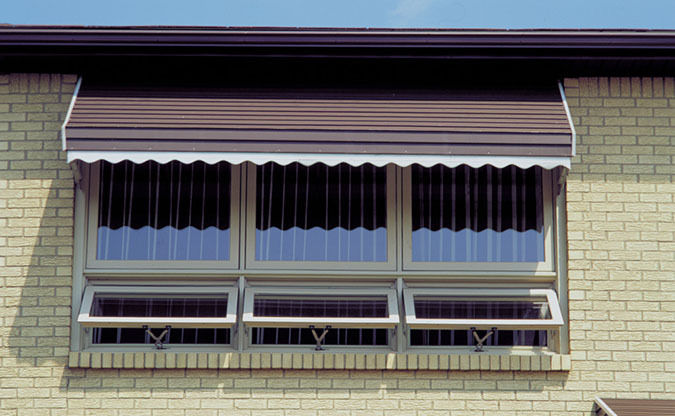 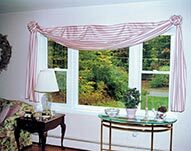 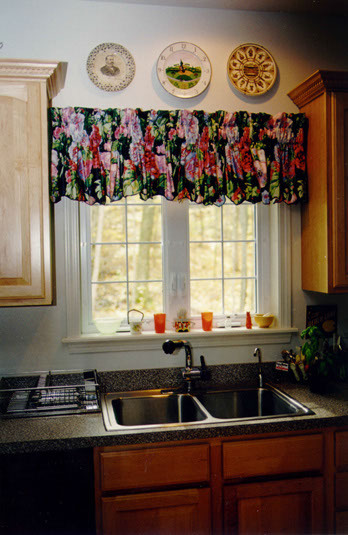 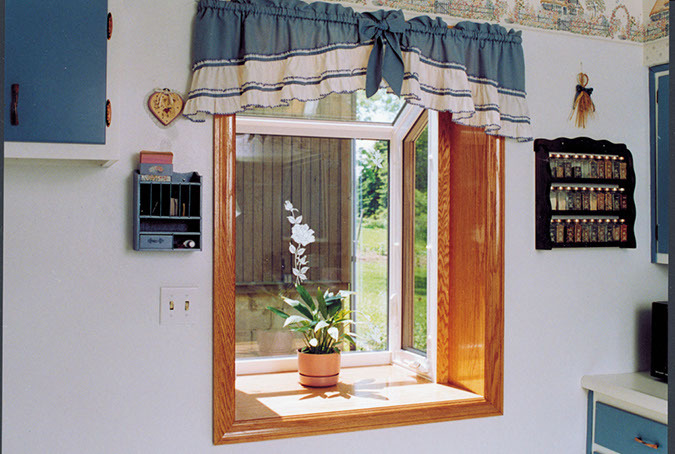 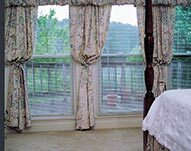 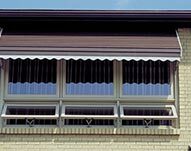 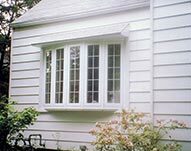 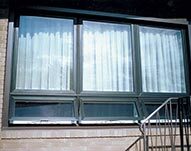 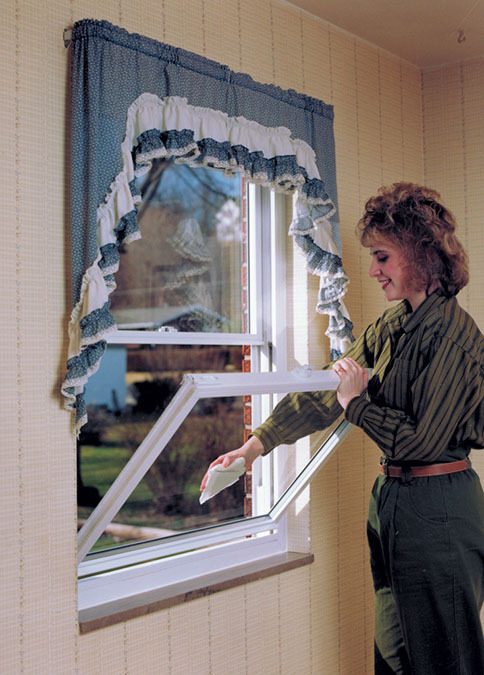 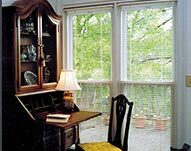 Easily tilts in for easy cleaning and all operating windows (casement, slider, awning and double hung) can be cleaned from the inside with warm water and a soft cloth to dry. 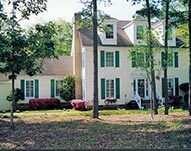 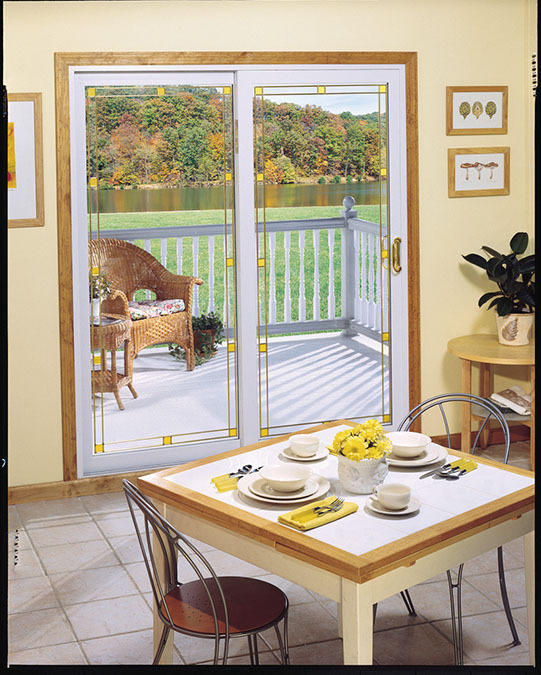 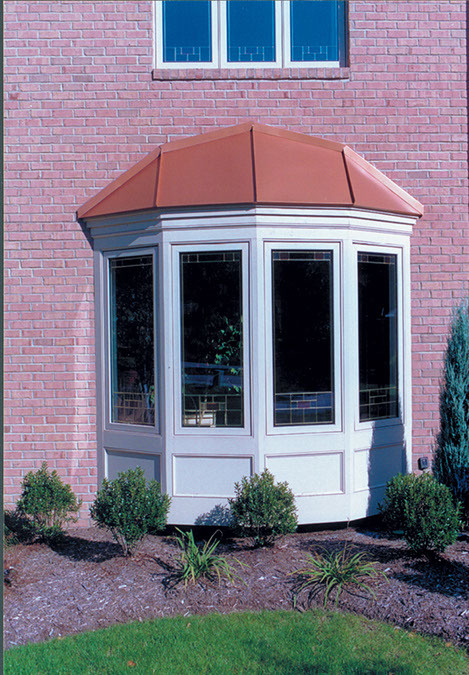 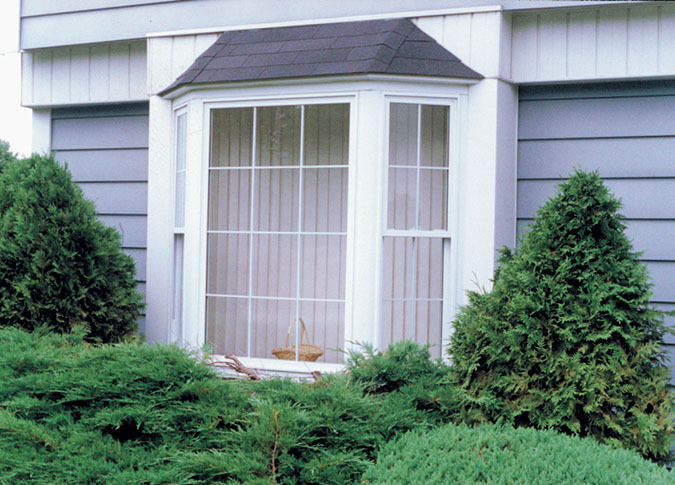 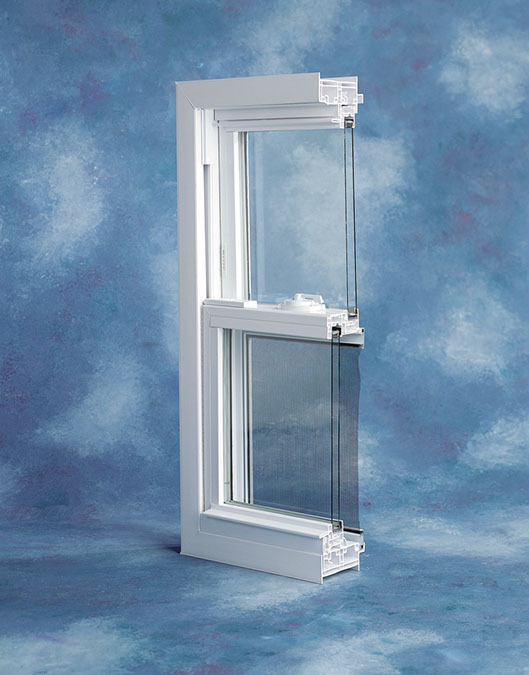 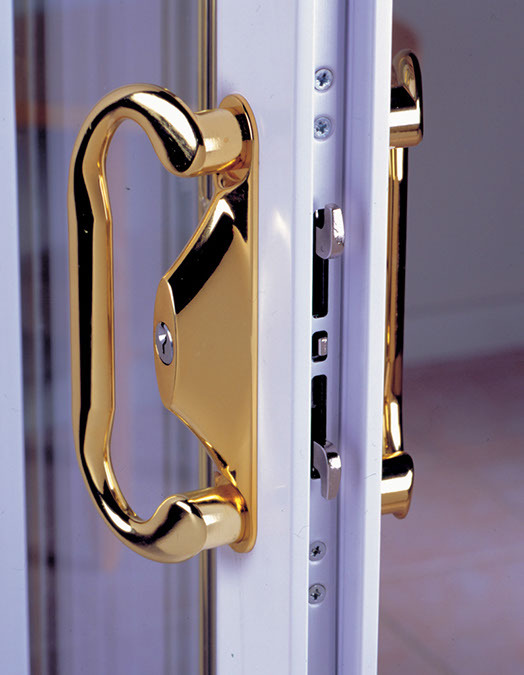 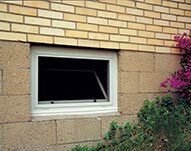 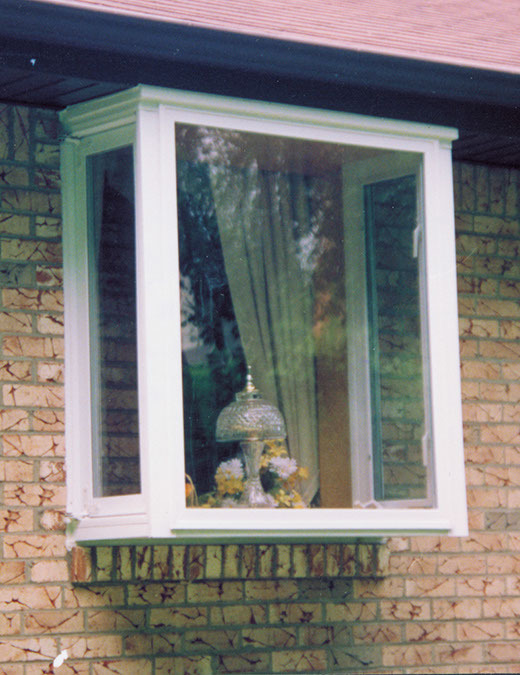 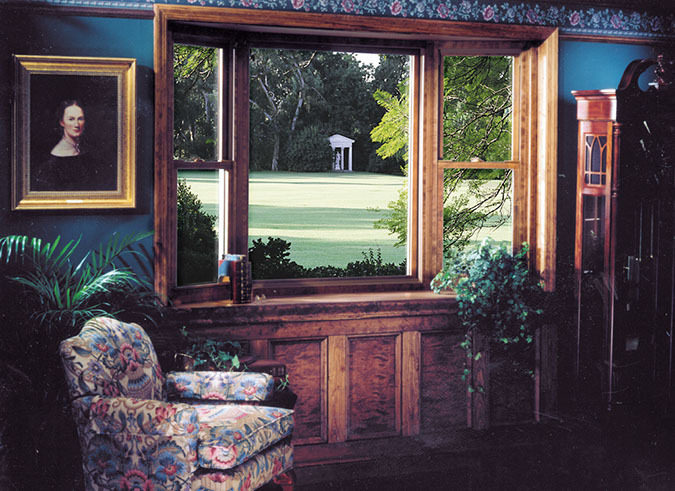 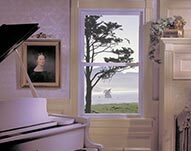 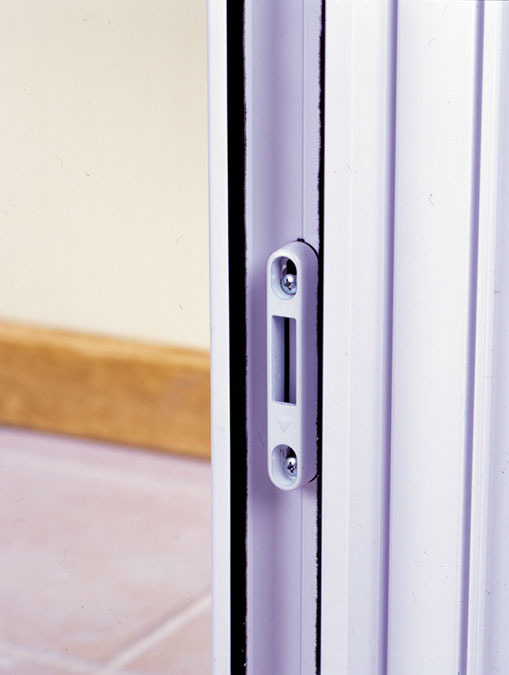 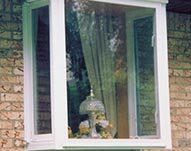 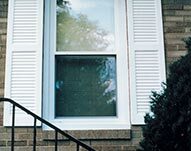 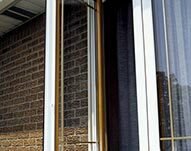 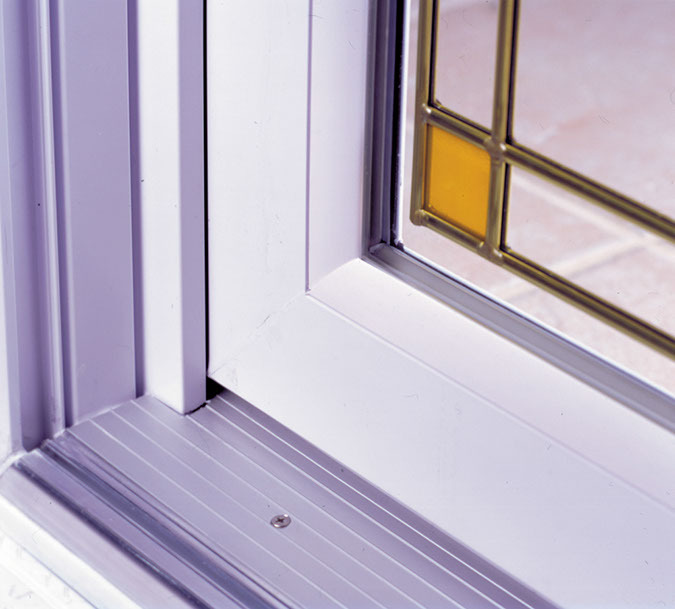 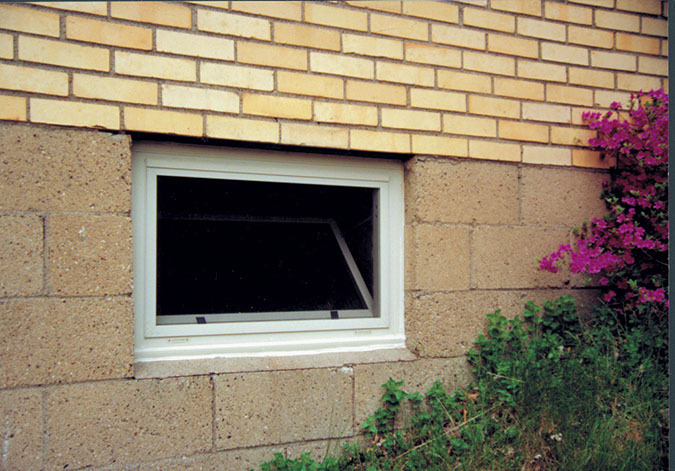 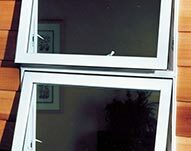 Many of our windows feature fusion-welded frames and sashes for air and water-tight, unitized construction which also makes it significantly more burglar proof. 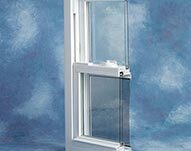 Our heat mirror technology that is available on our Super Glass 9000 Quantium2 & Hungington models have a 99.5% UV protection to reduce fading and dual weather stripping, reinforced interlock prevents air and water infiltration.